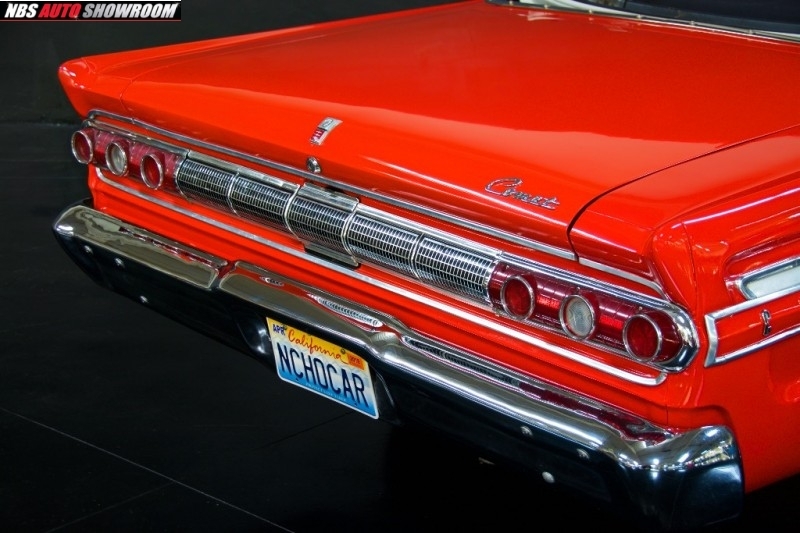 Beautifully restored California car! 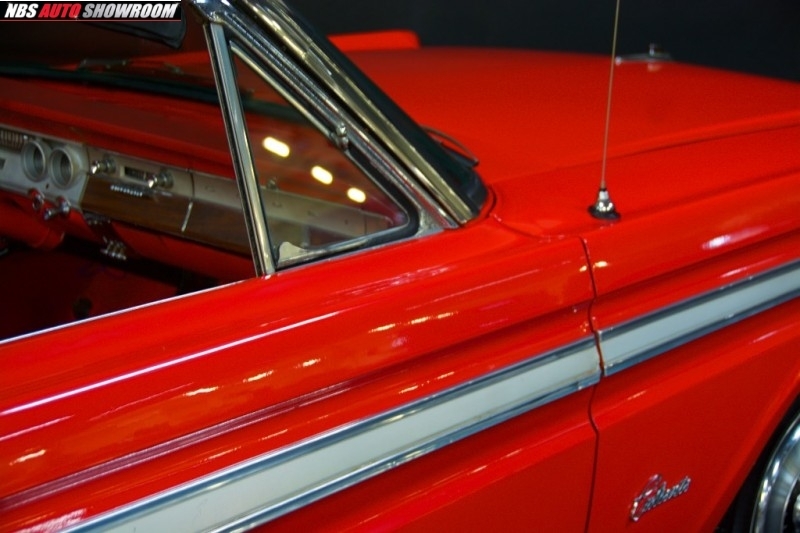 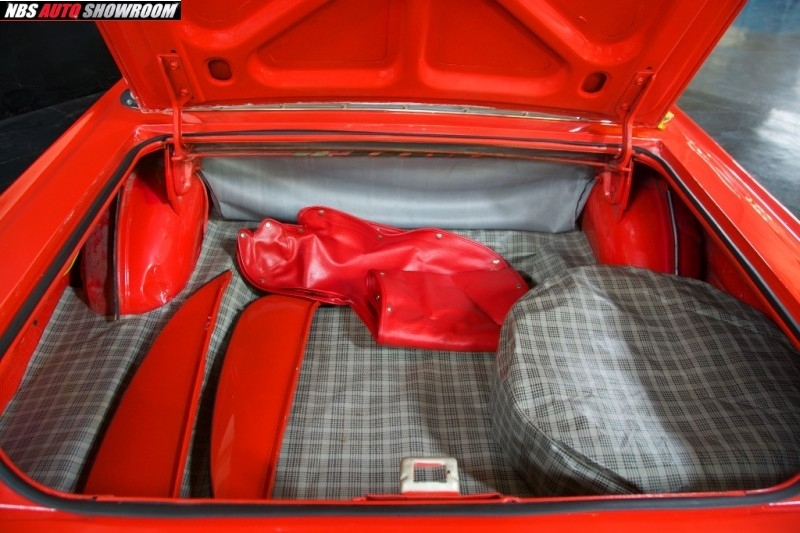 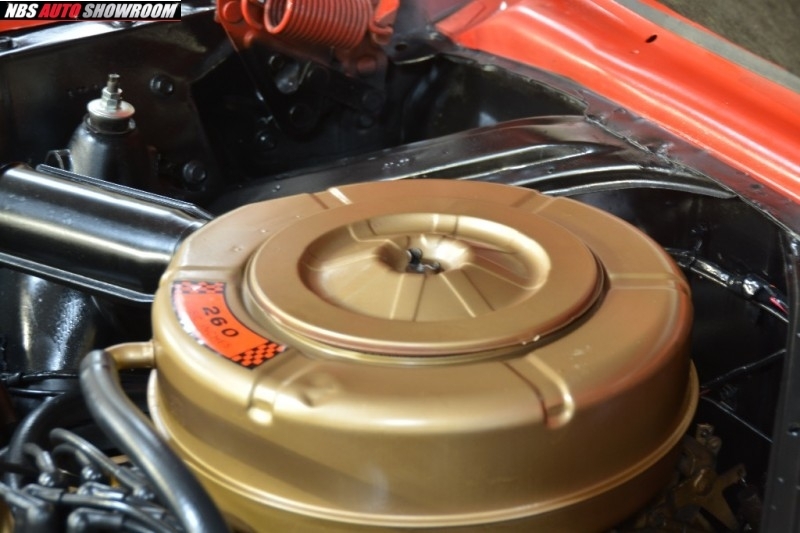 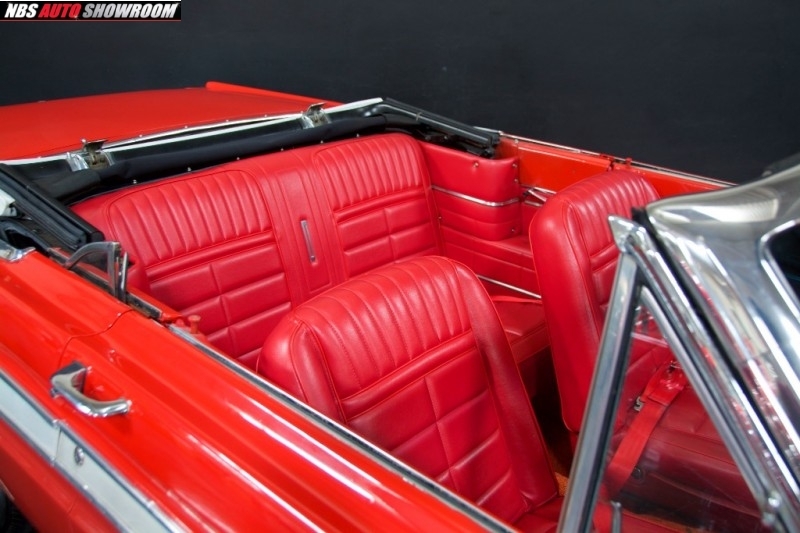 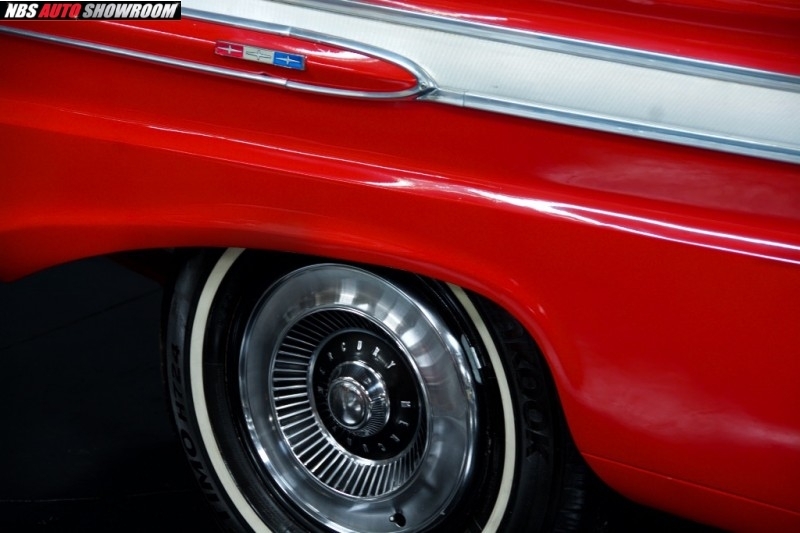 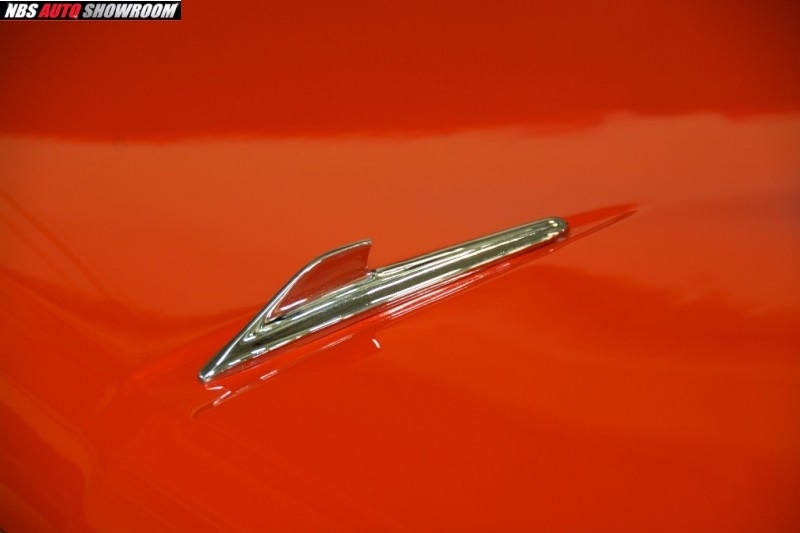 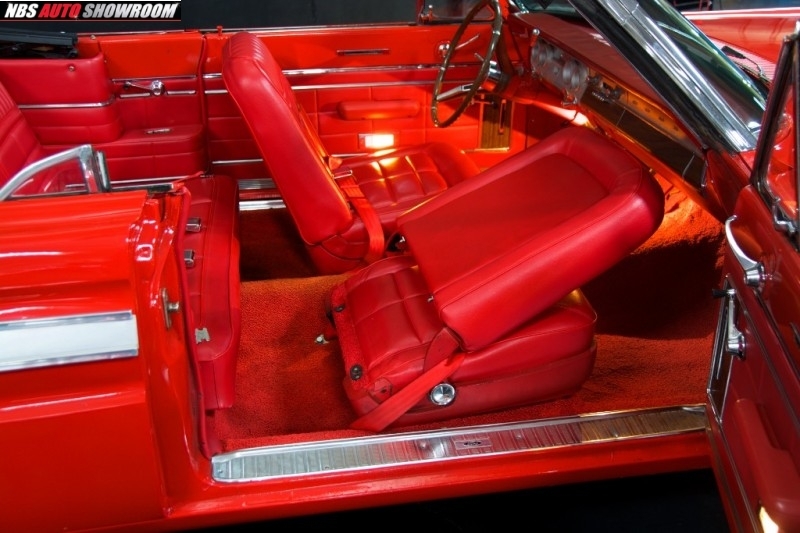 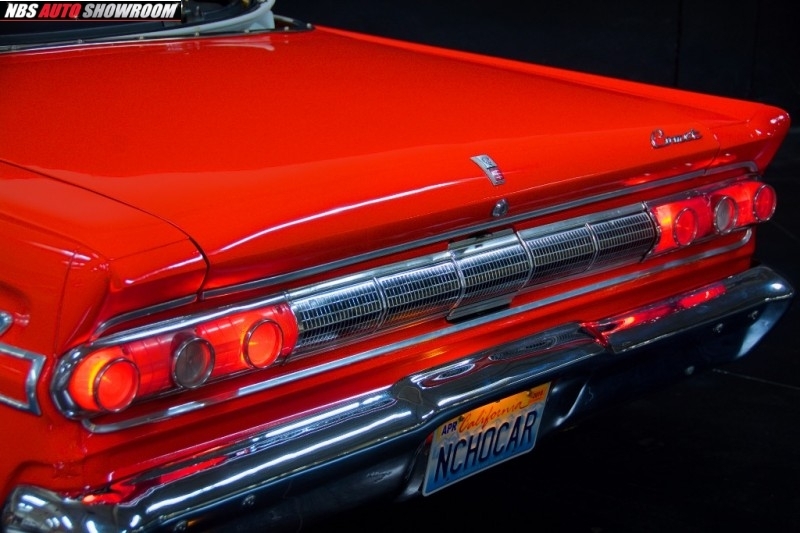 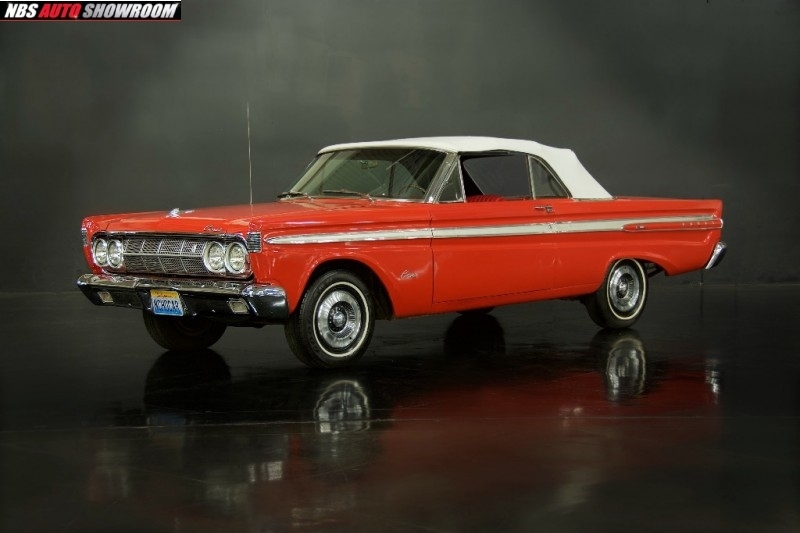 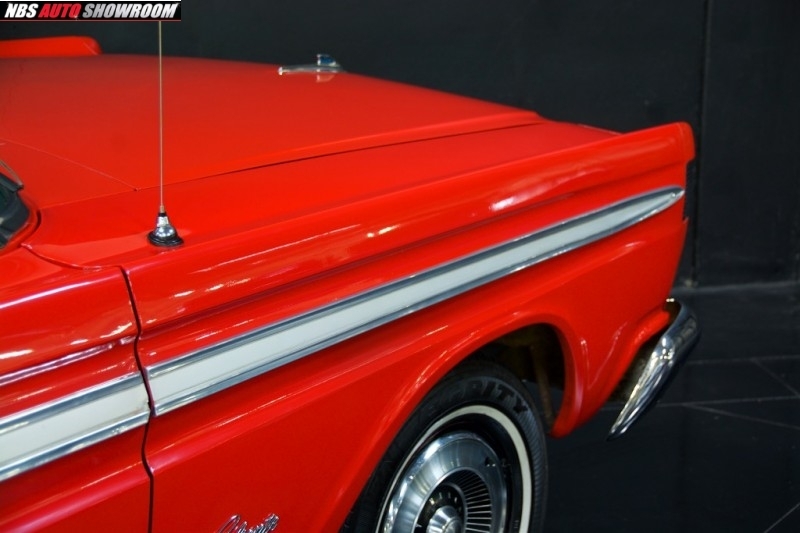 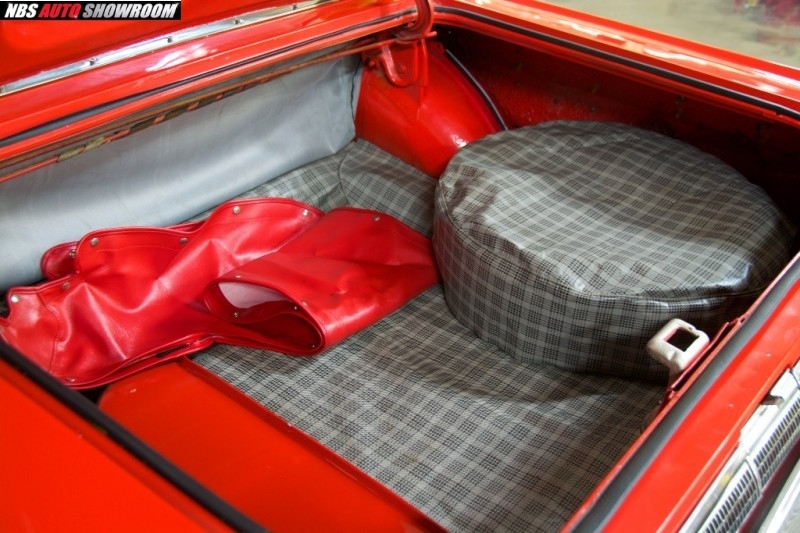 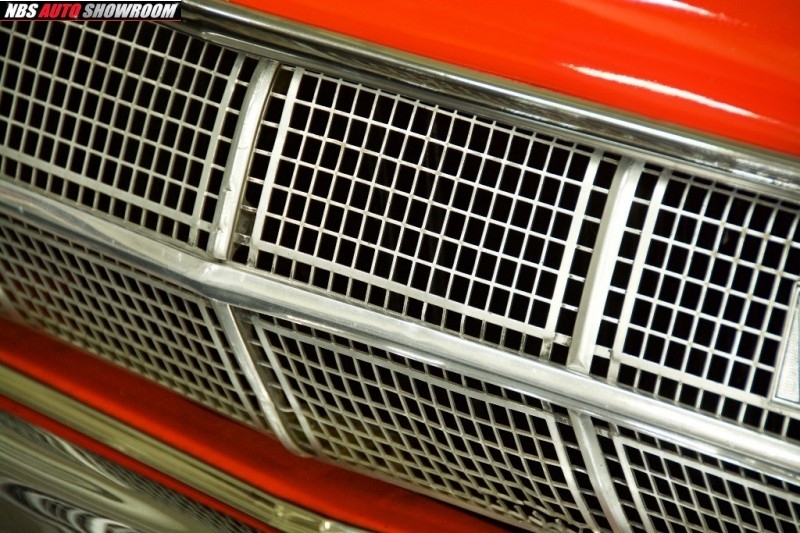 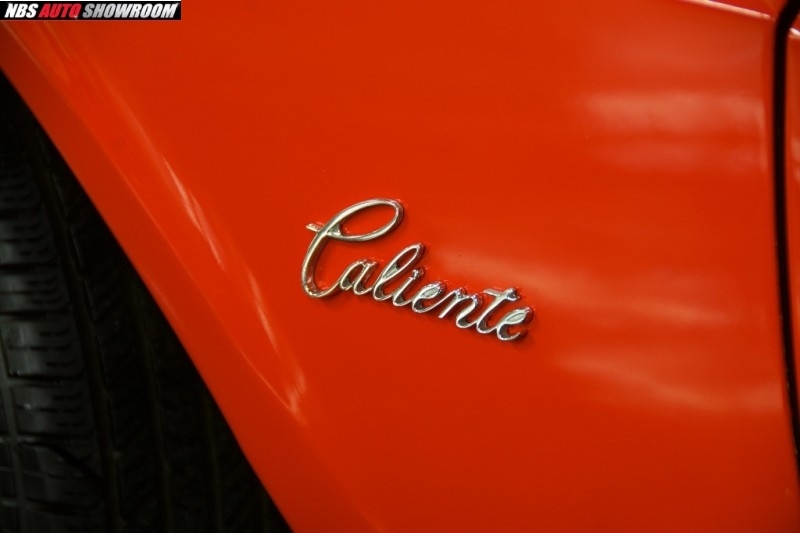 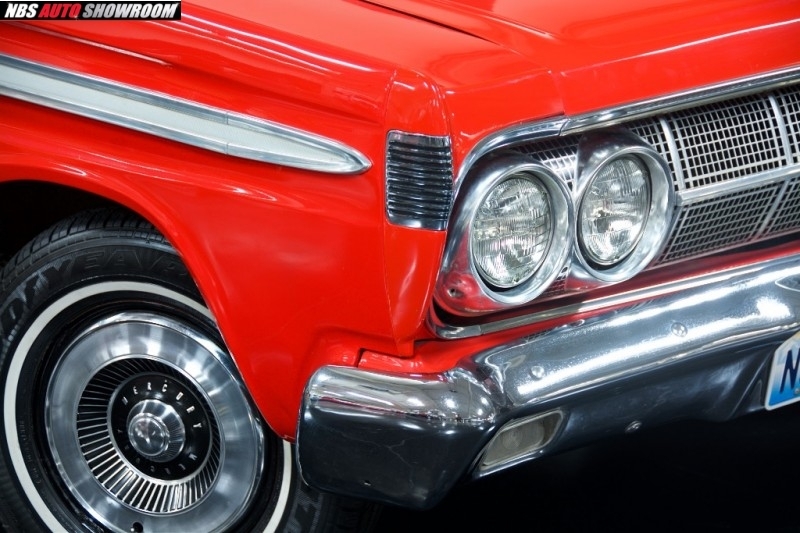 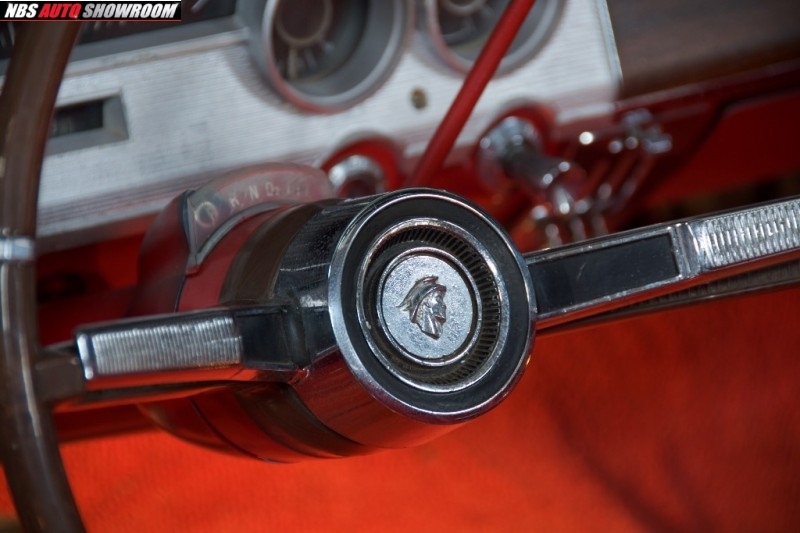 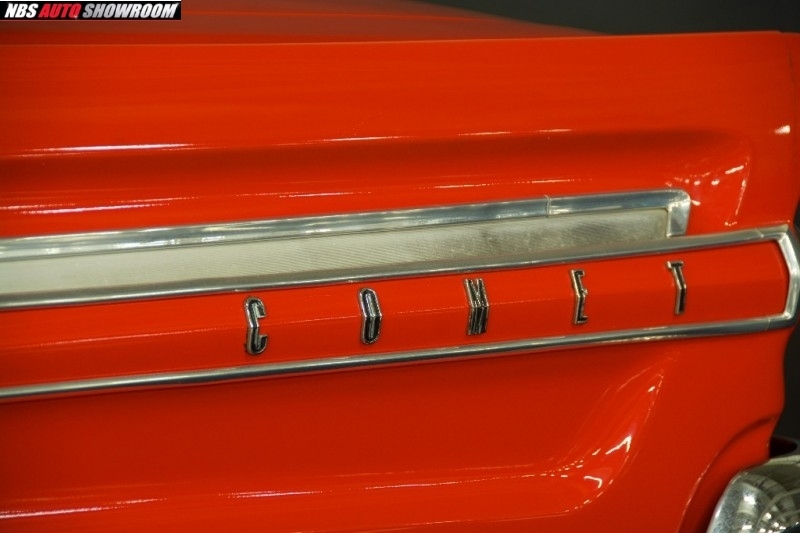 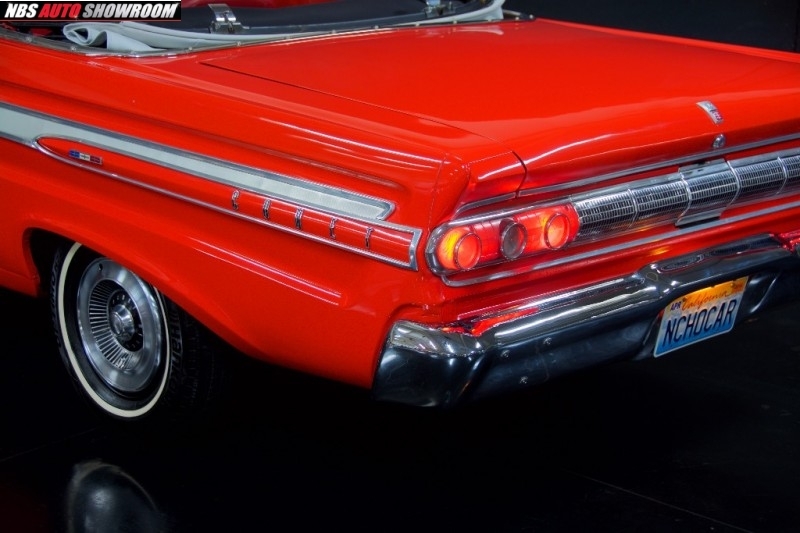 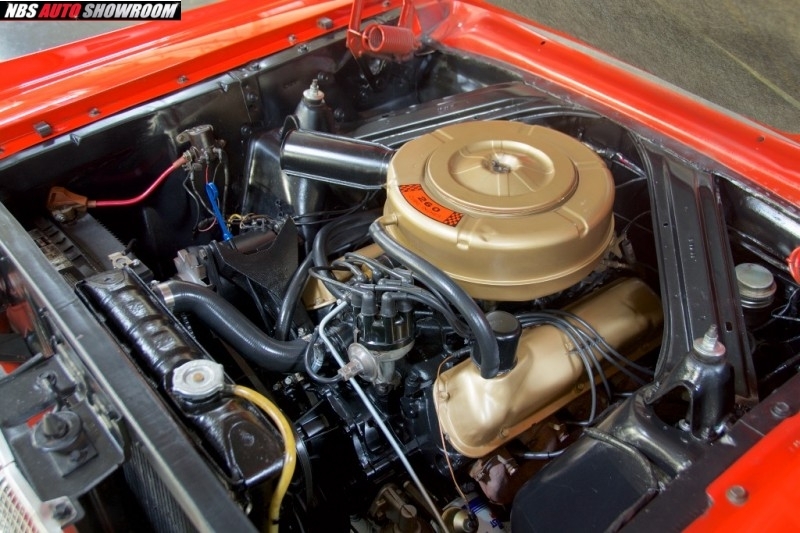 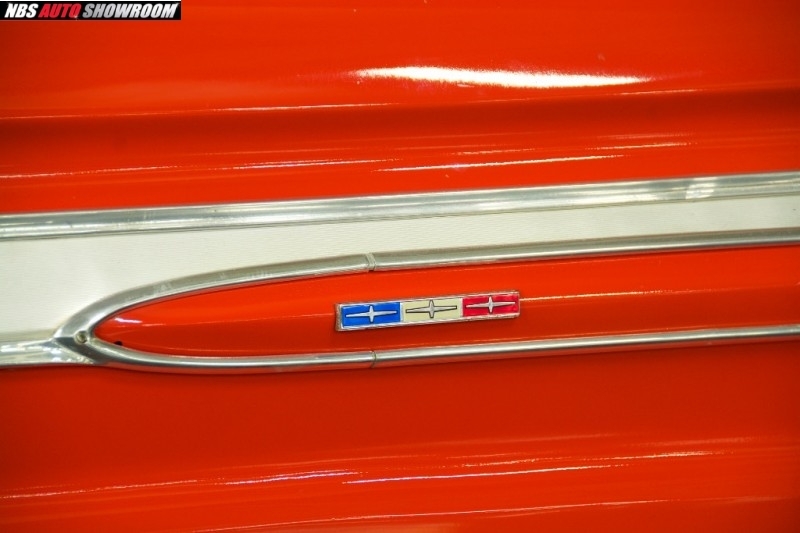 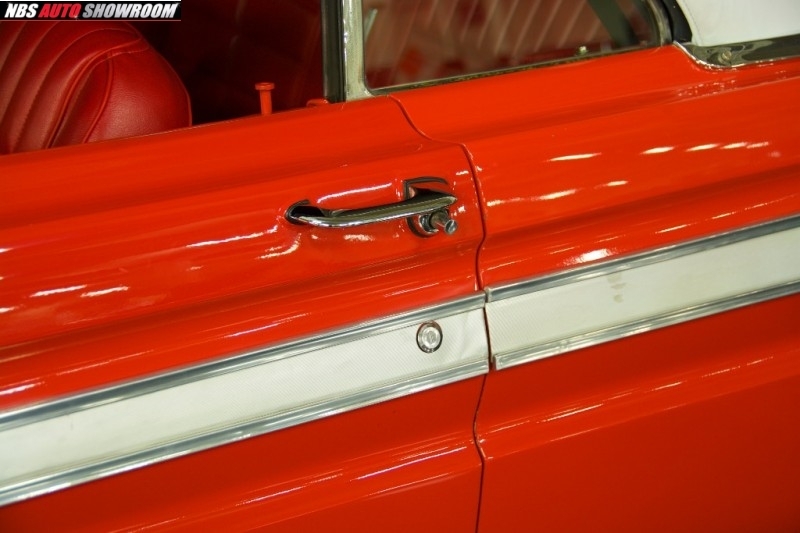 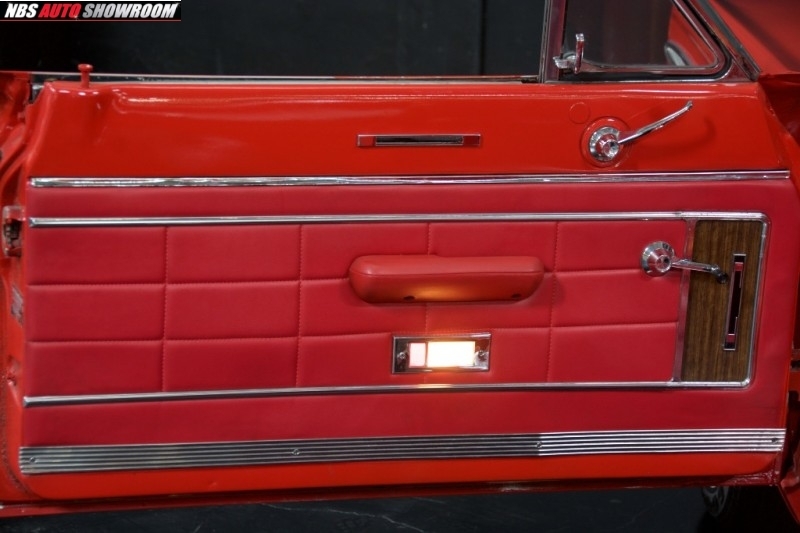 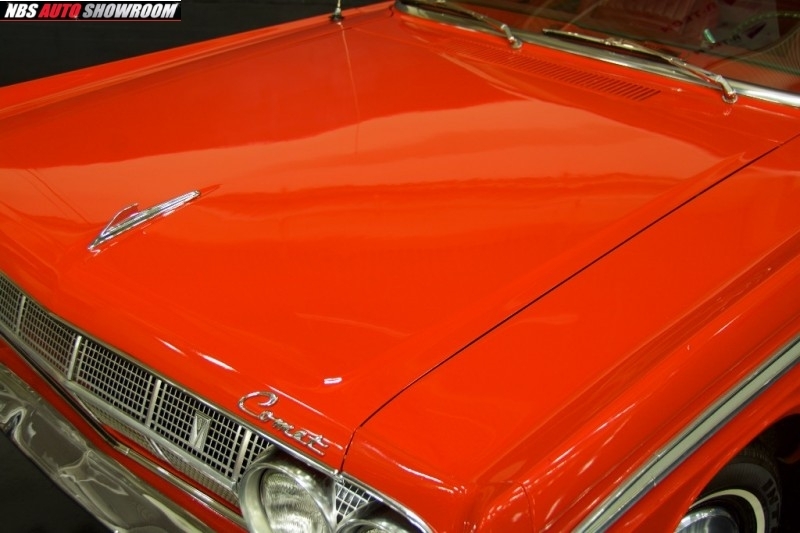 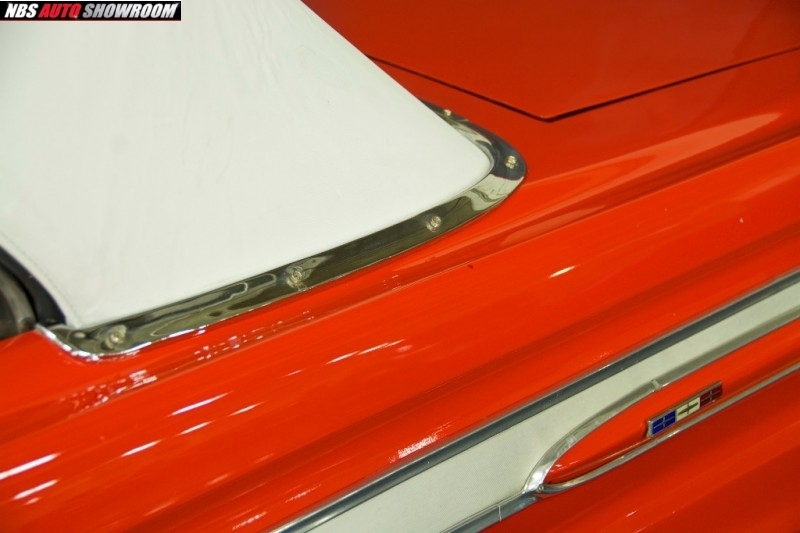 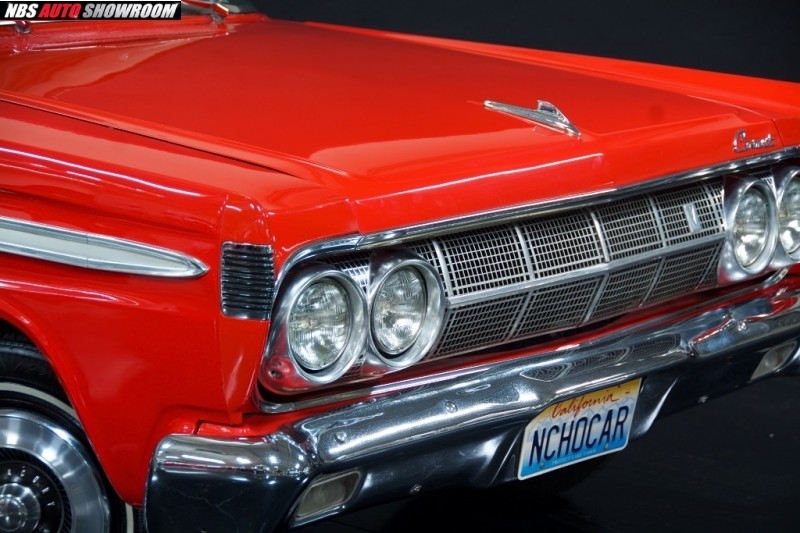 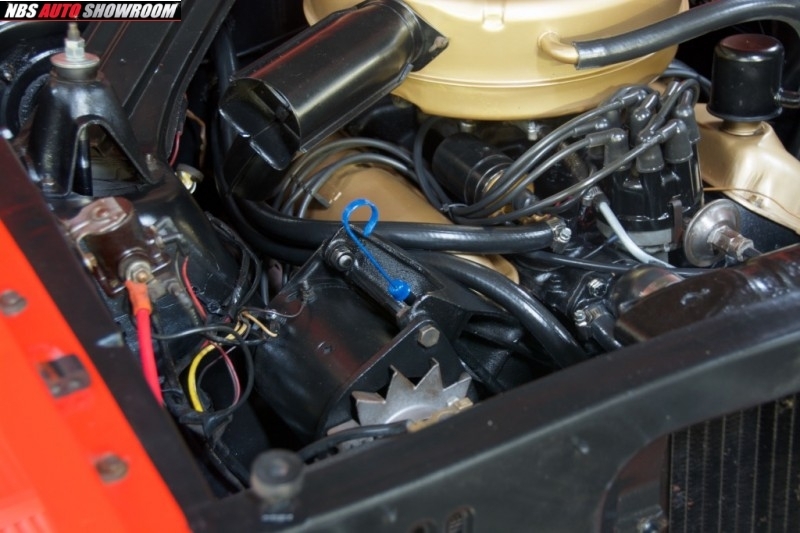 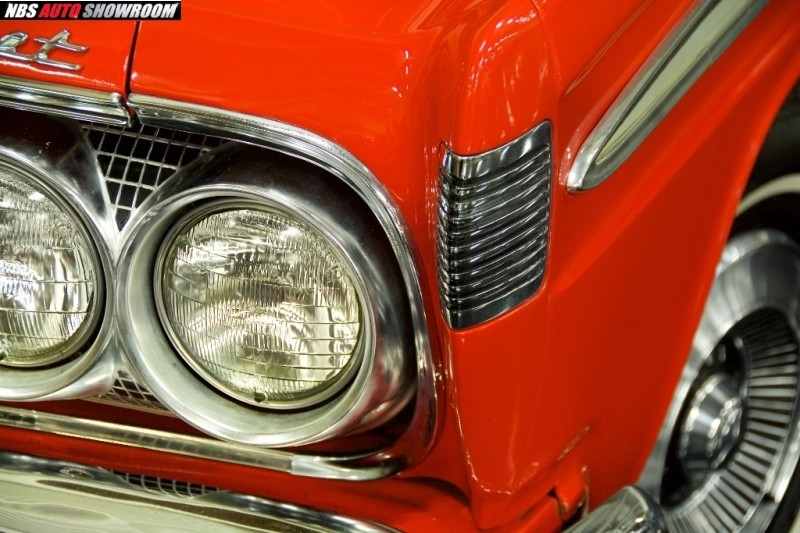 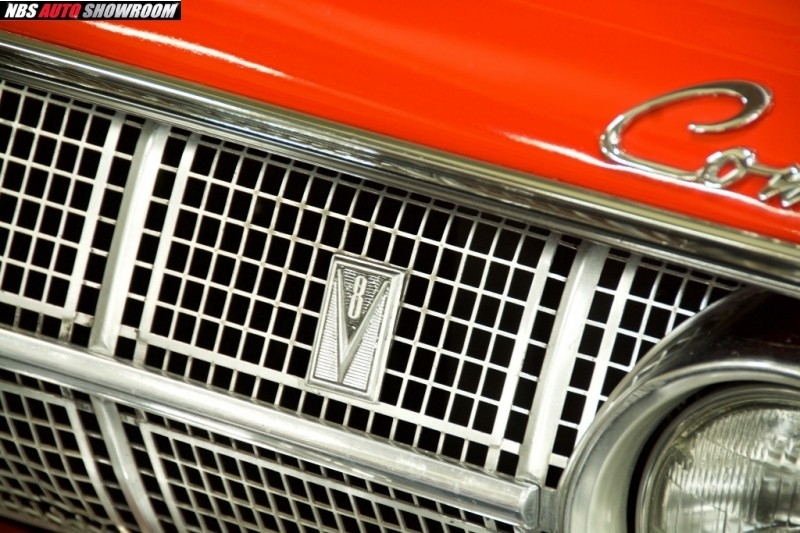 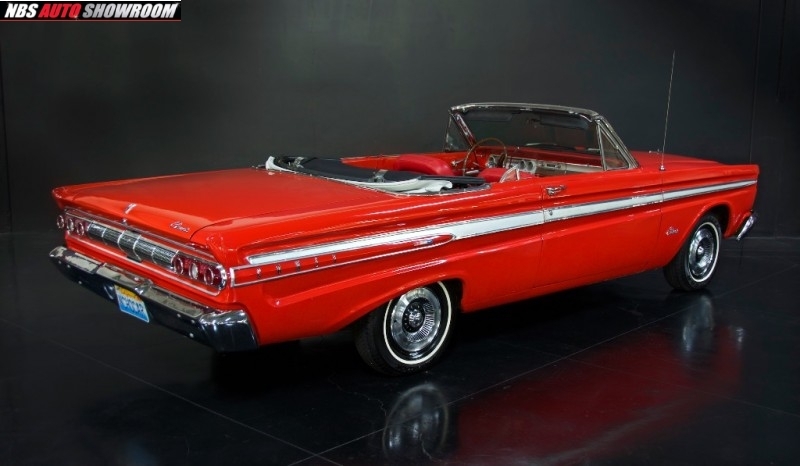 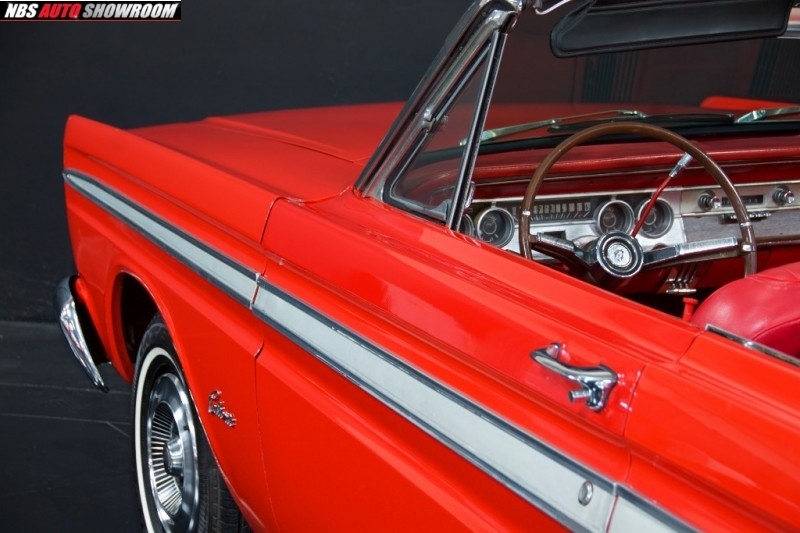 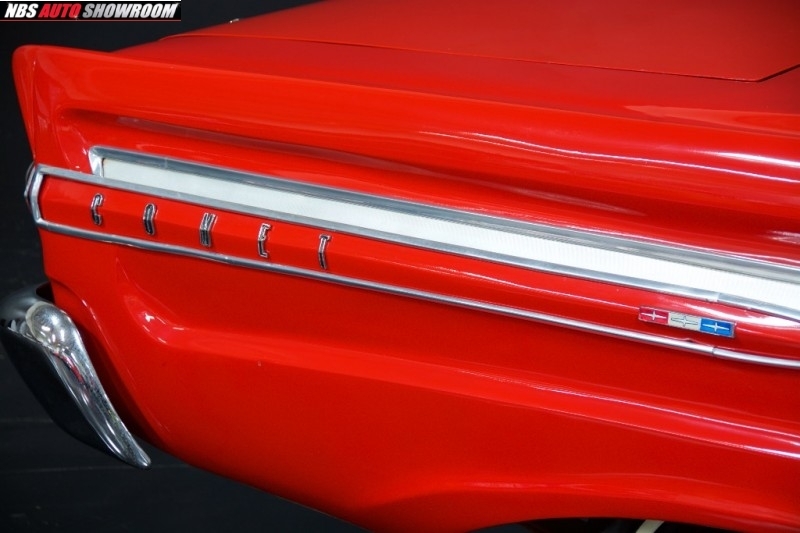 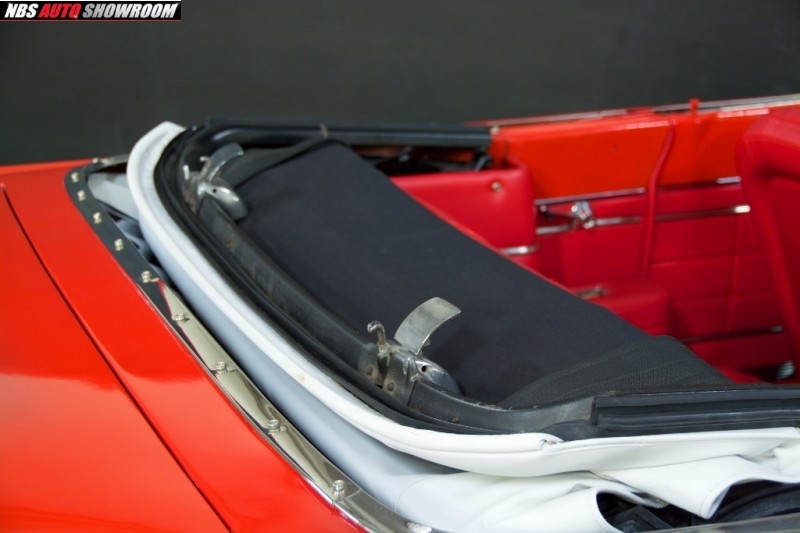 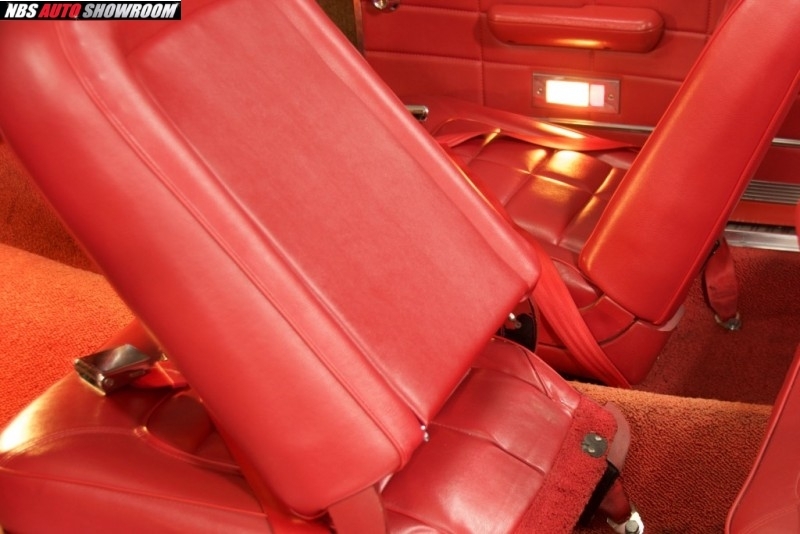 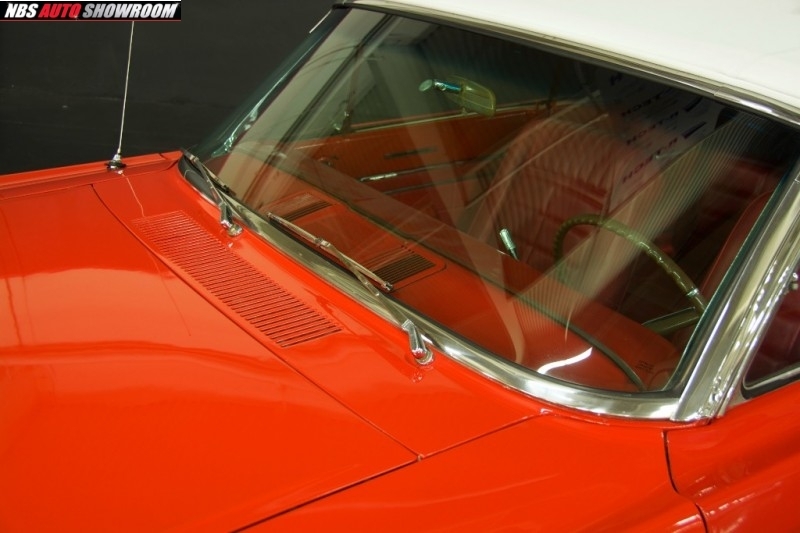 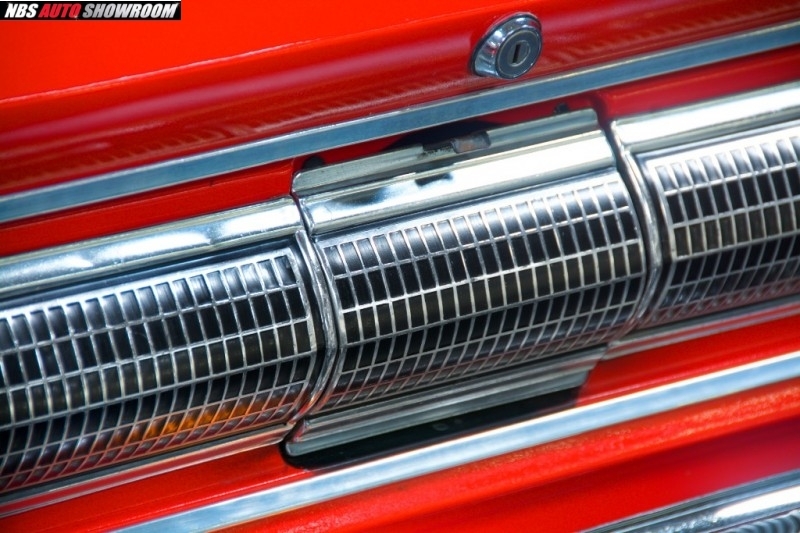 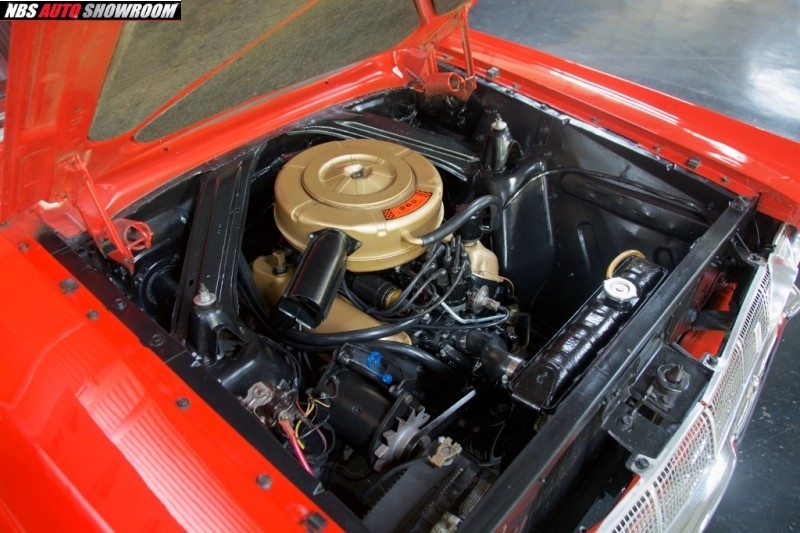 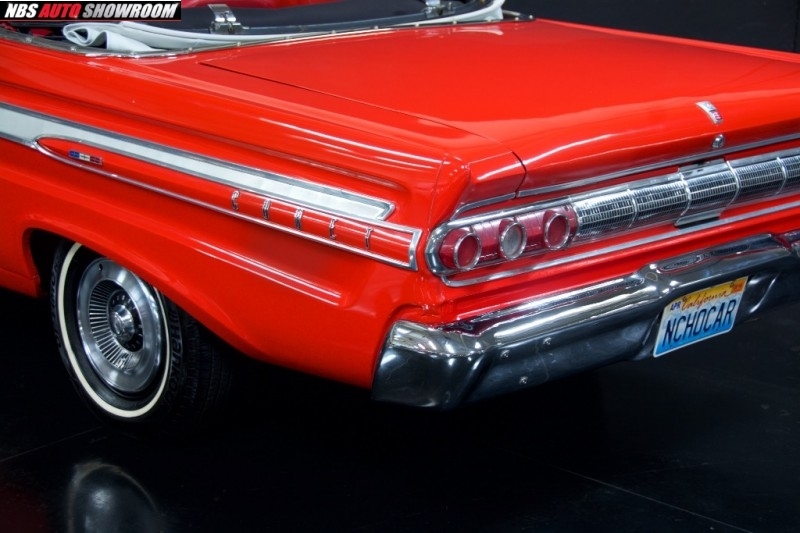 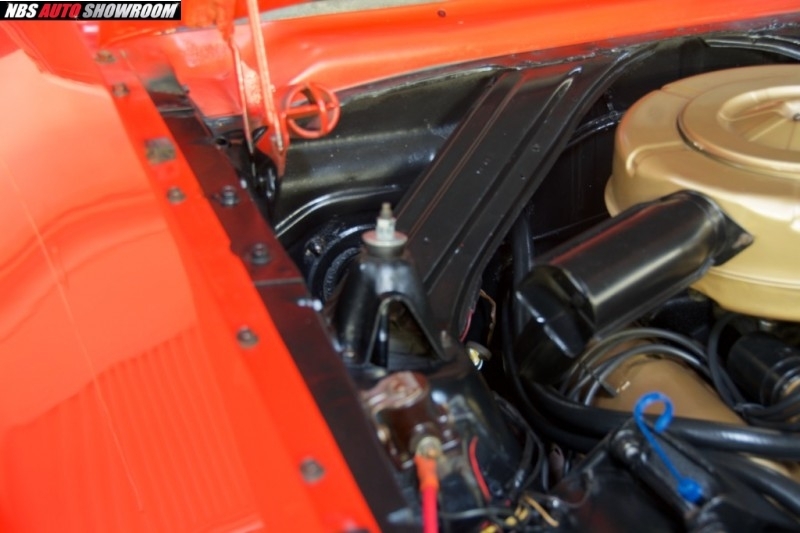 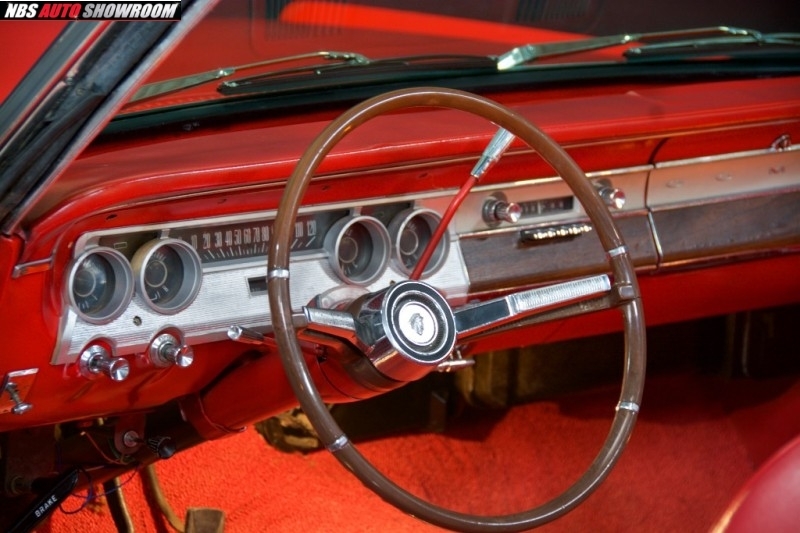 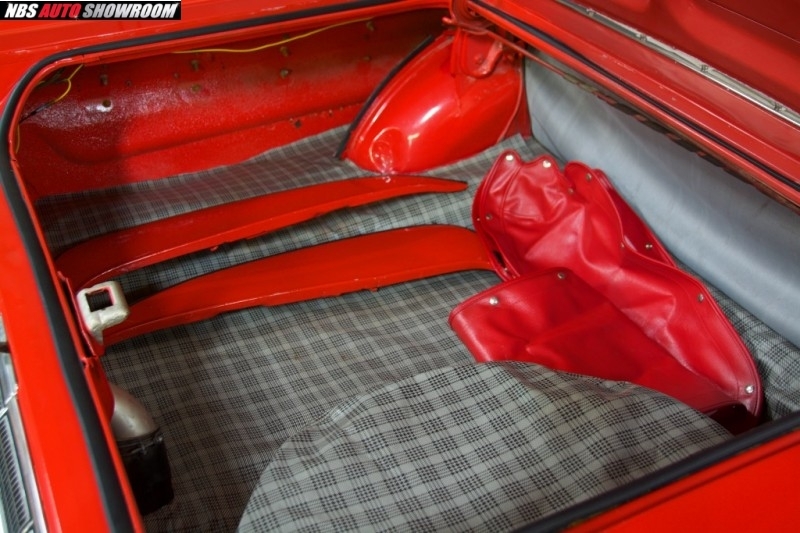 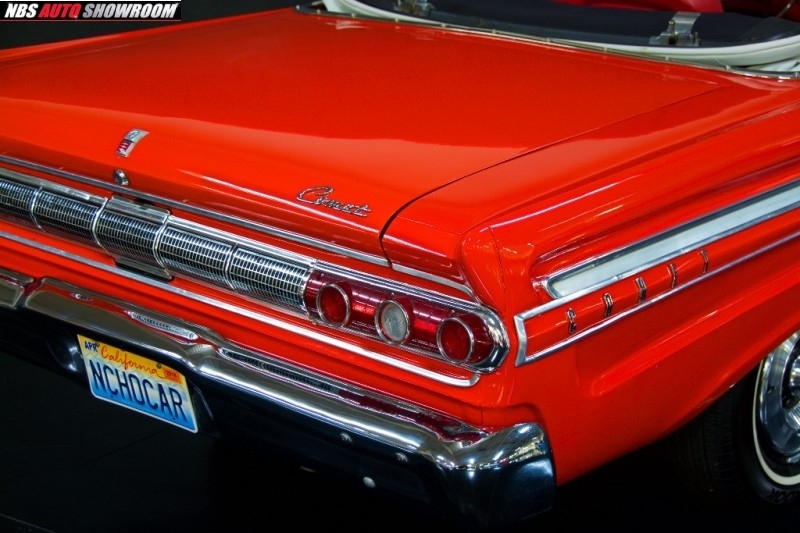 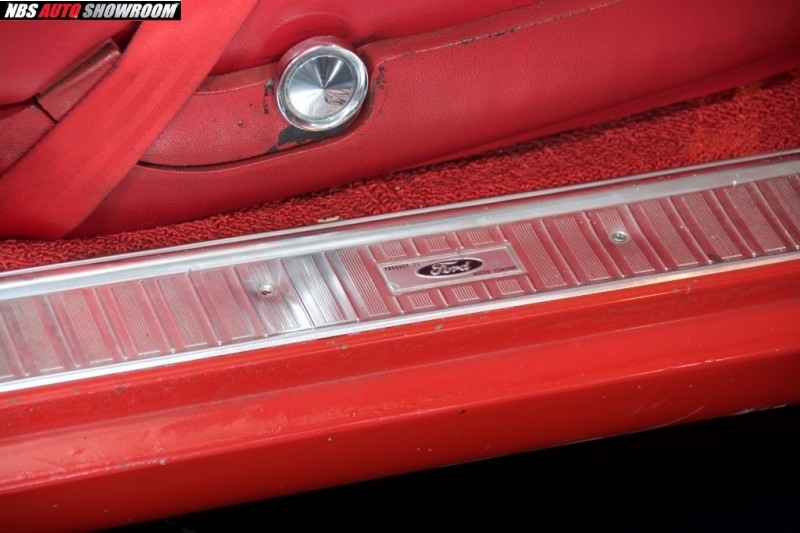 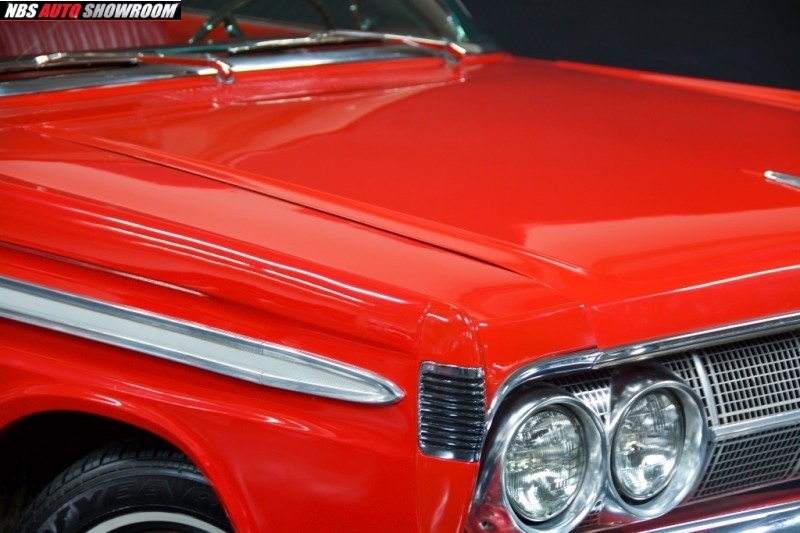 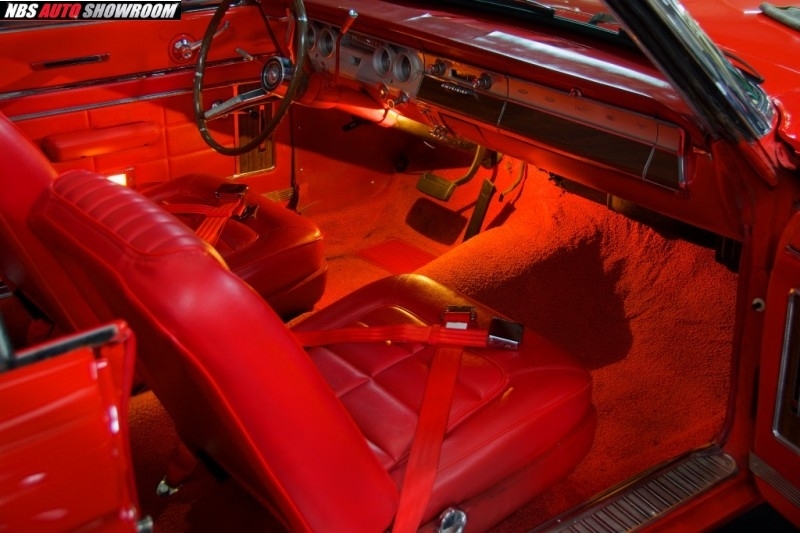 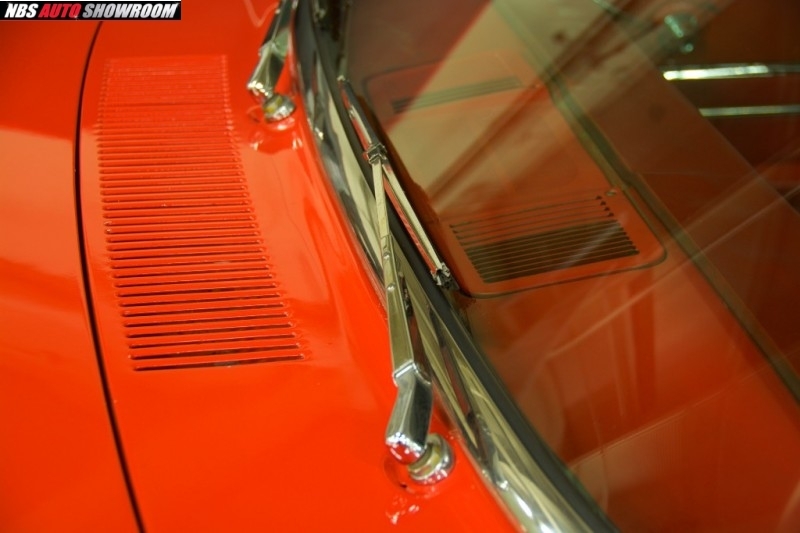 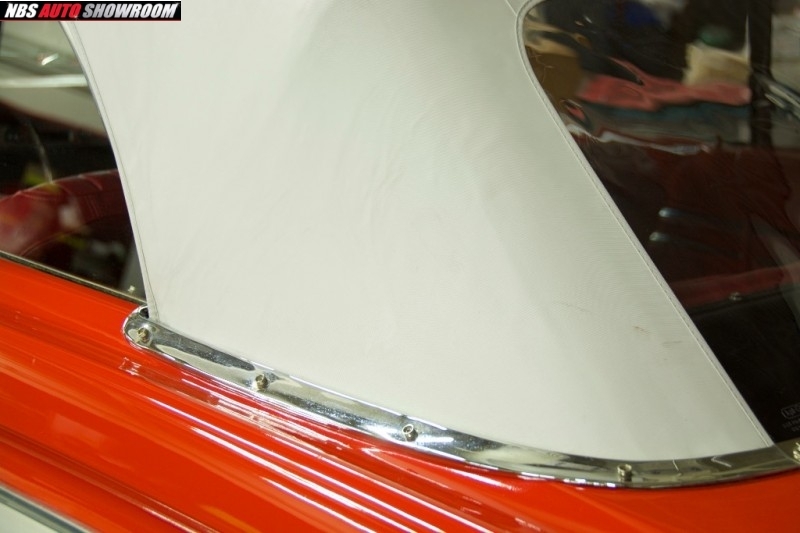 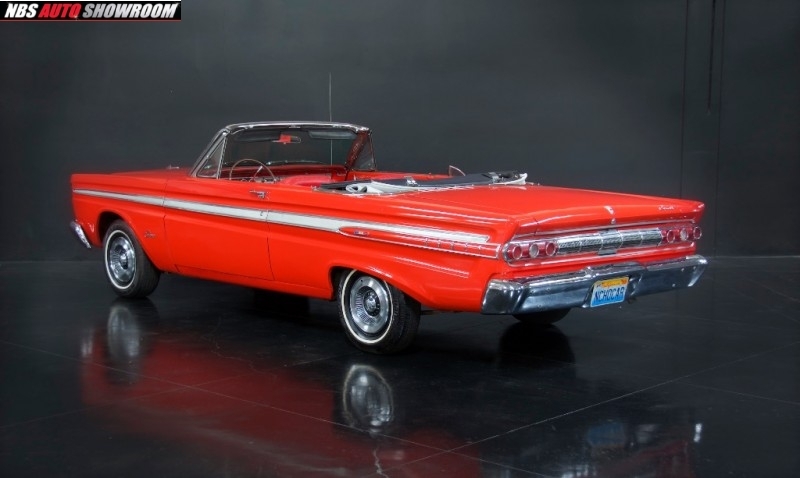 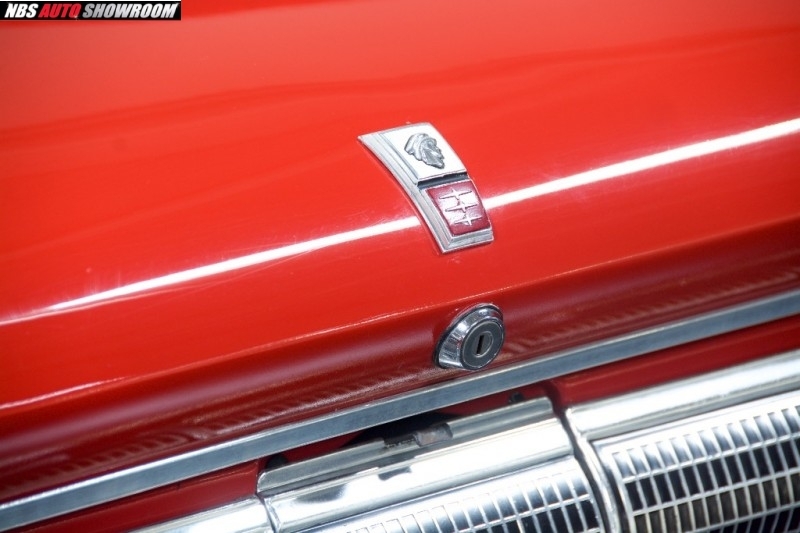 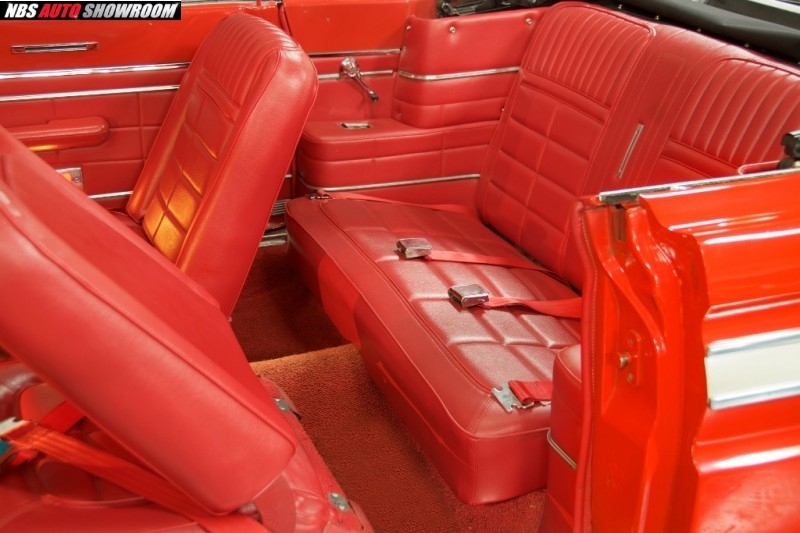 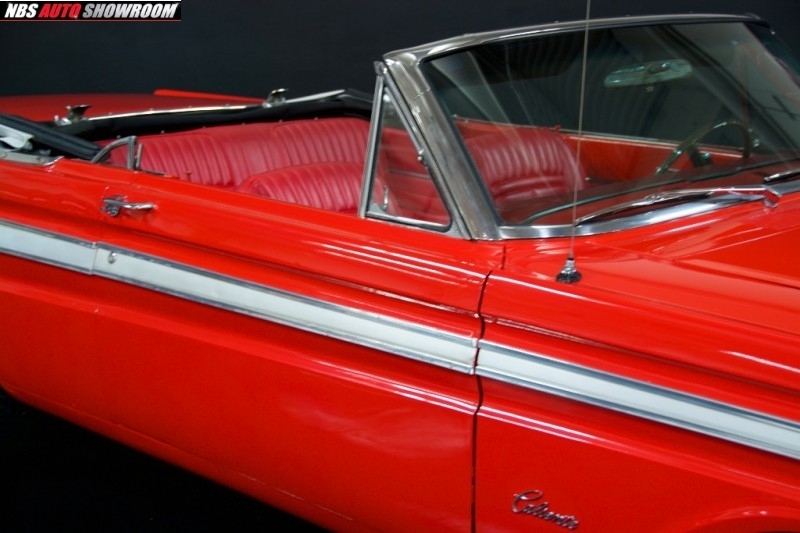 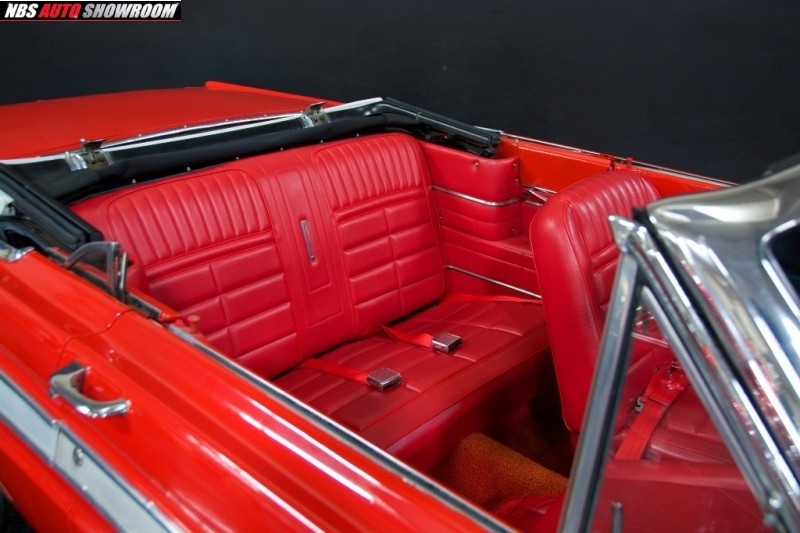 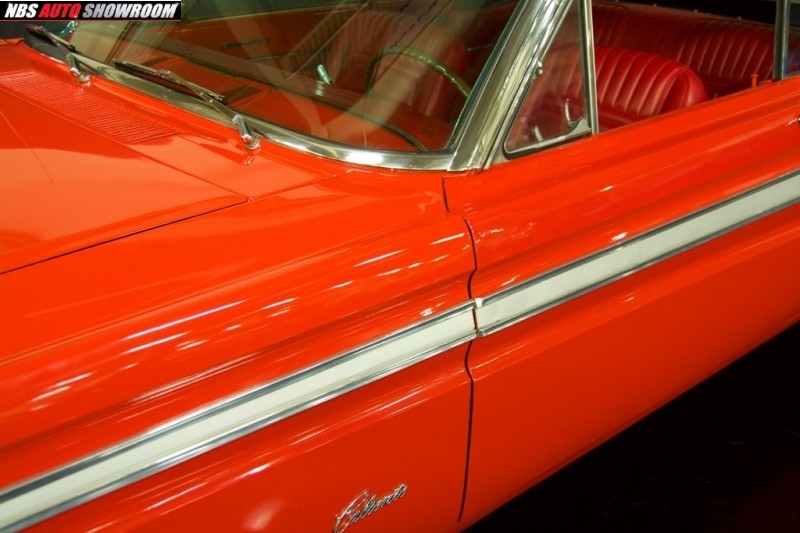 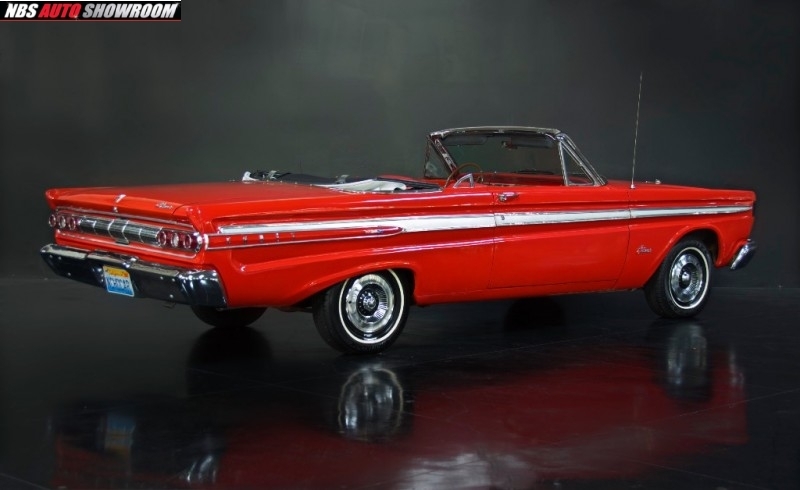 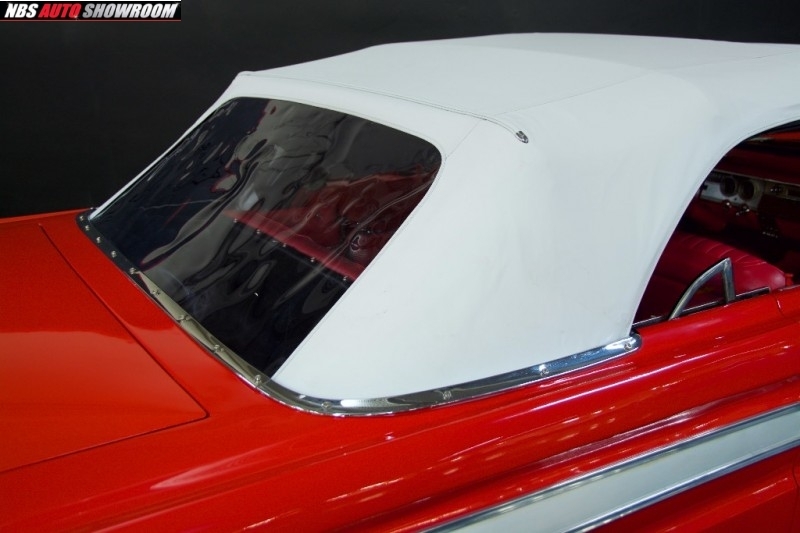 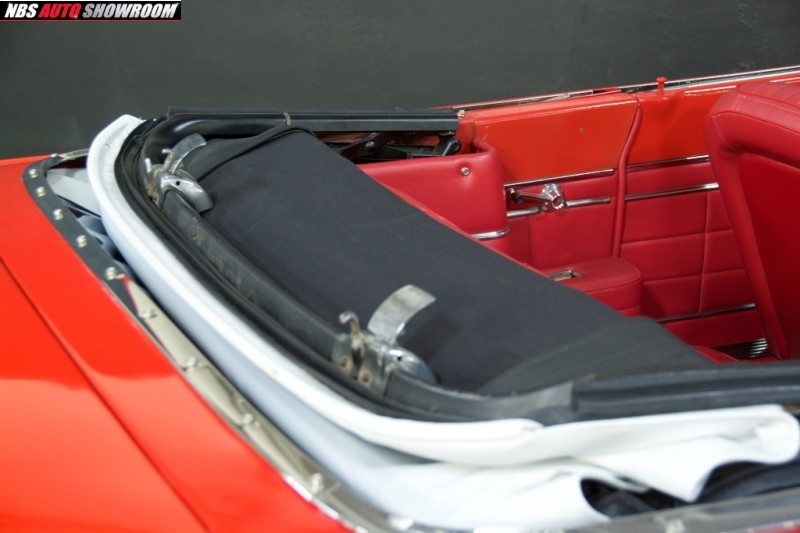 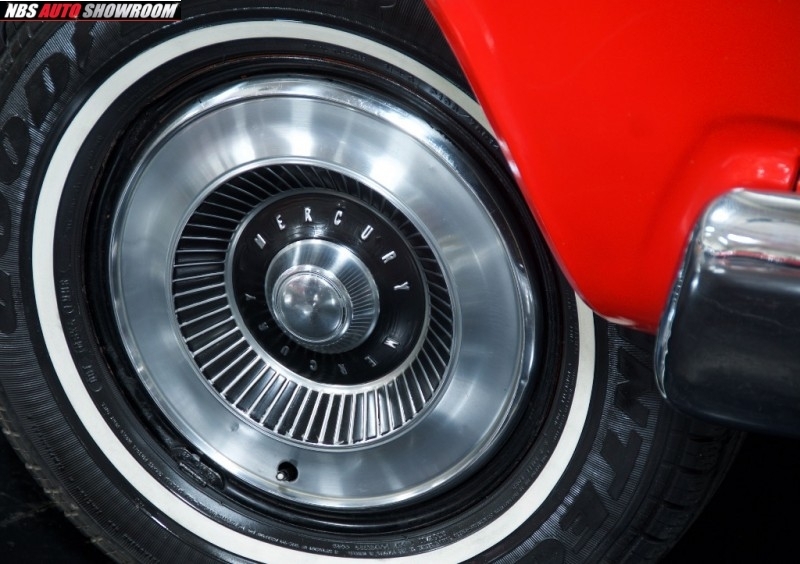 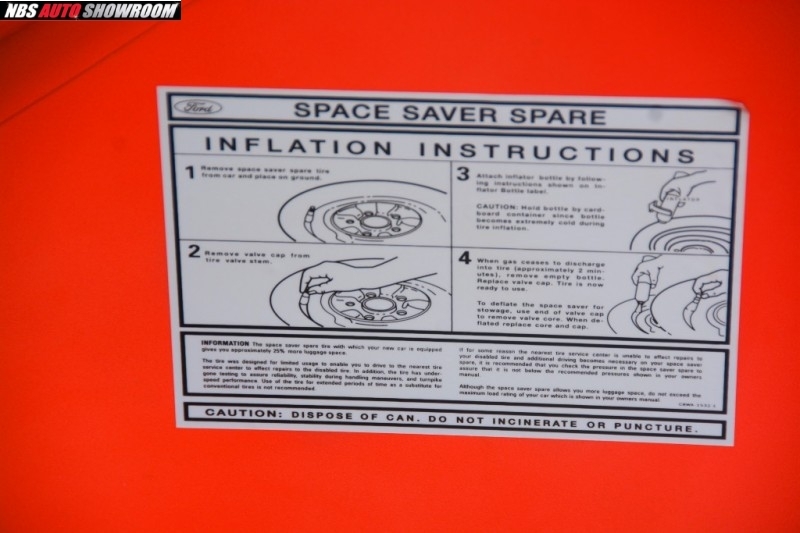 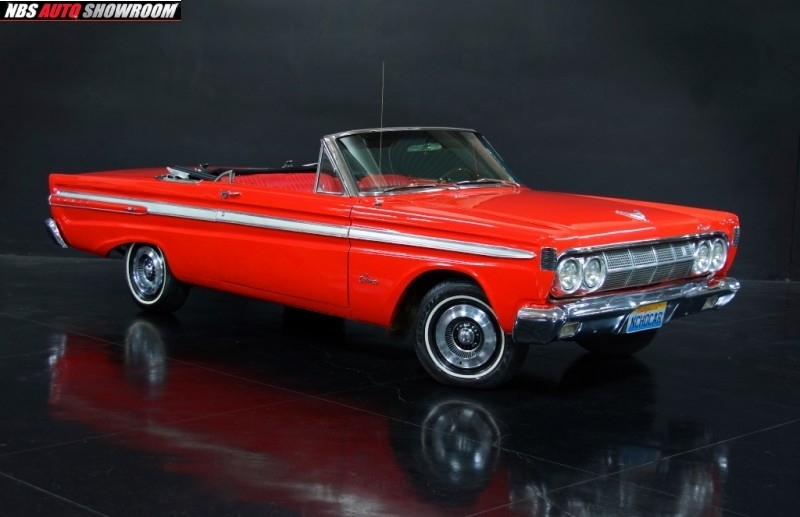 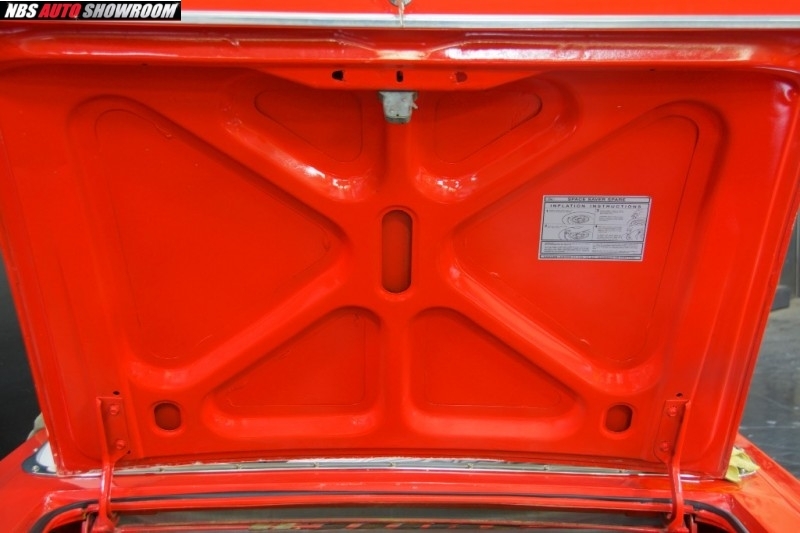 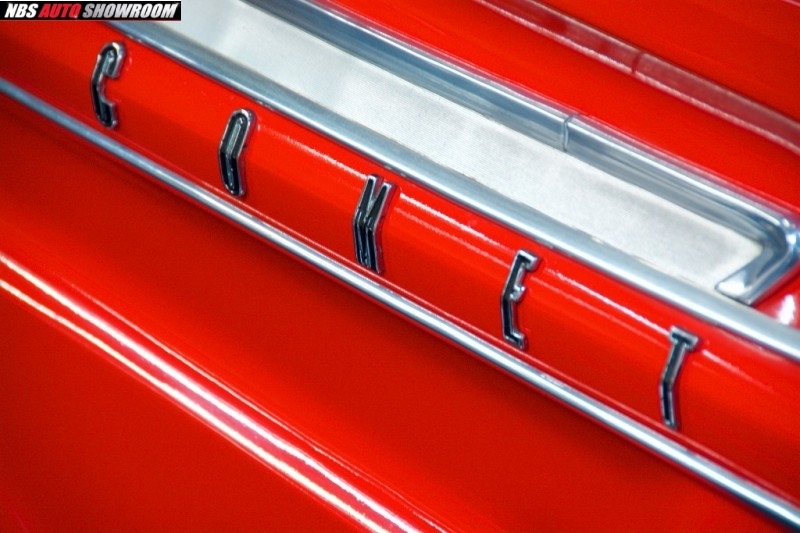 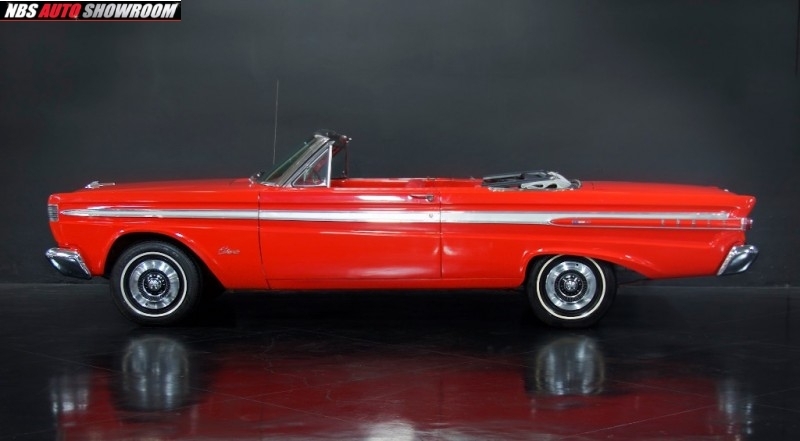 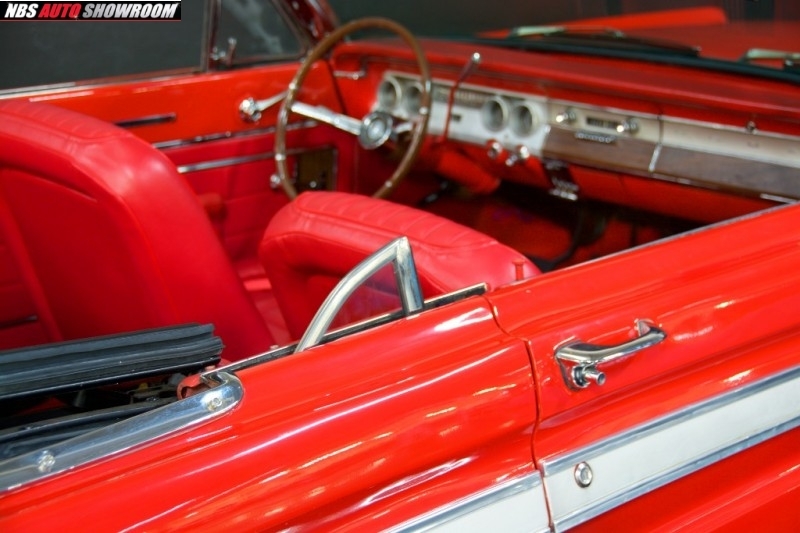 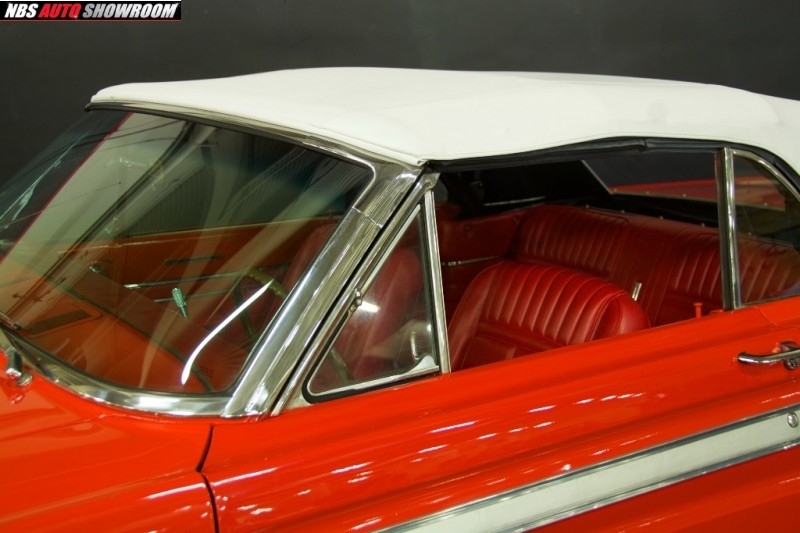 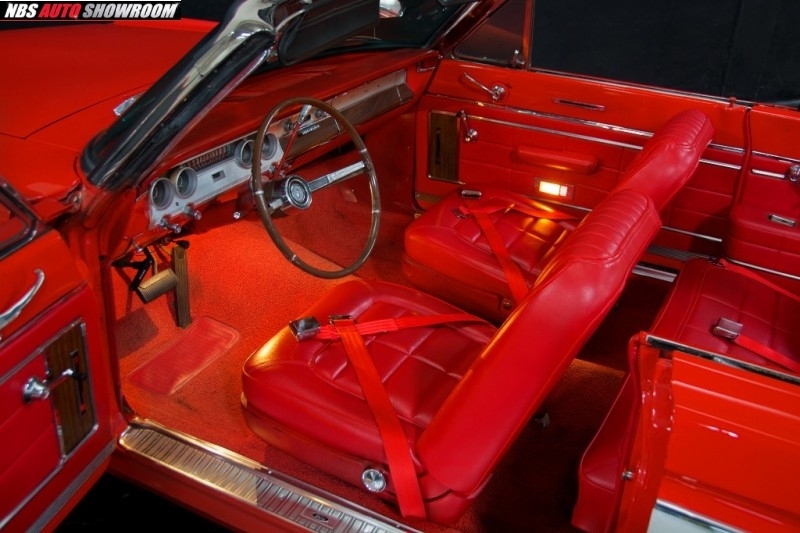 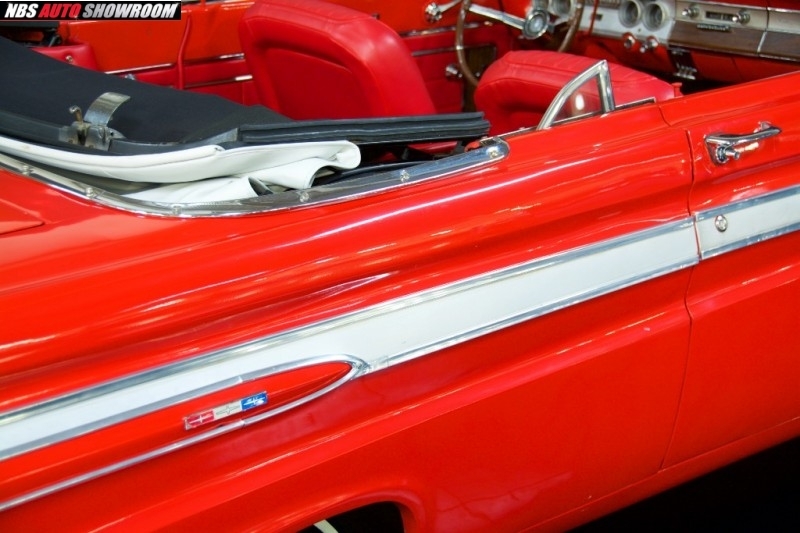 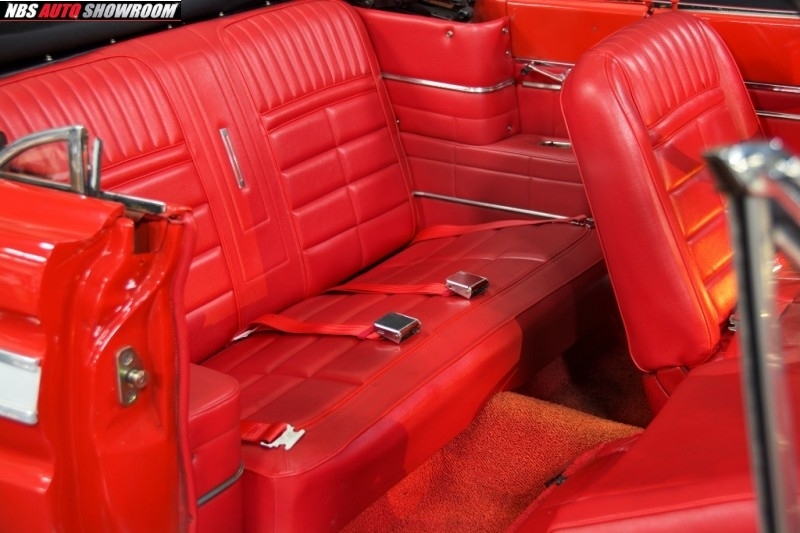 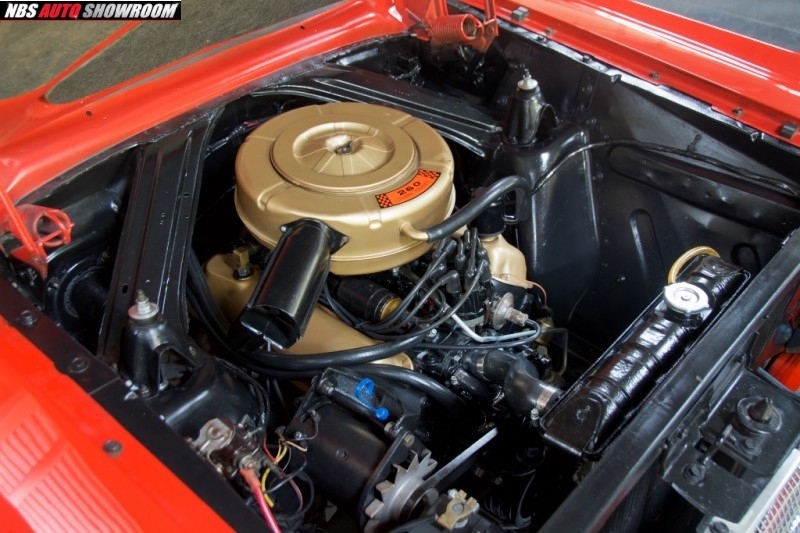 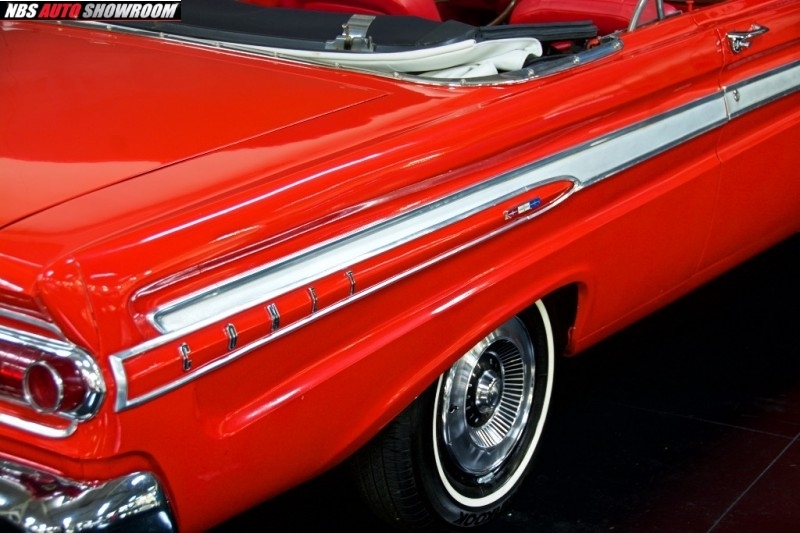 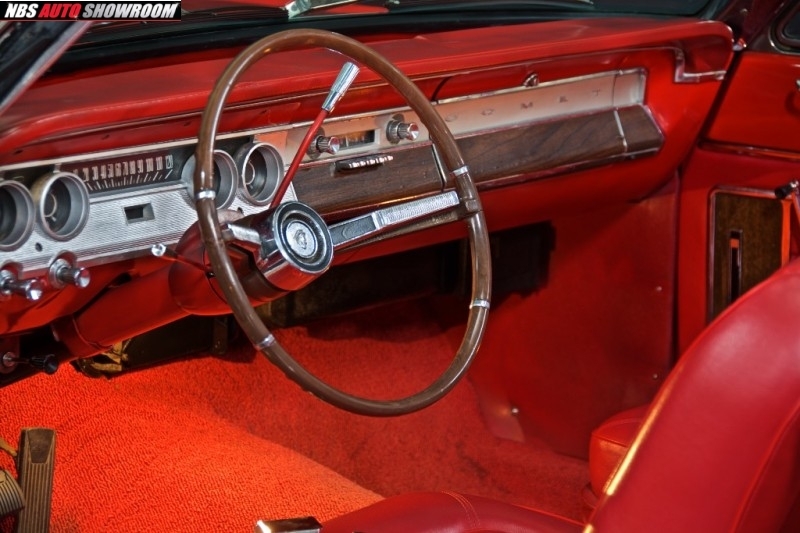 NBS Auto Showroom is offering a excellent #2 condition 1964 Mercury Comet Caliente for sale. 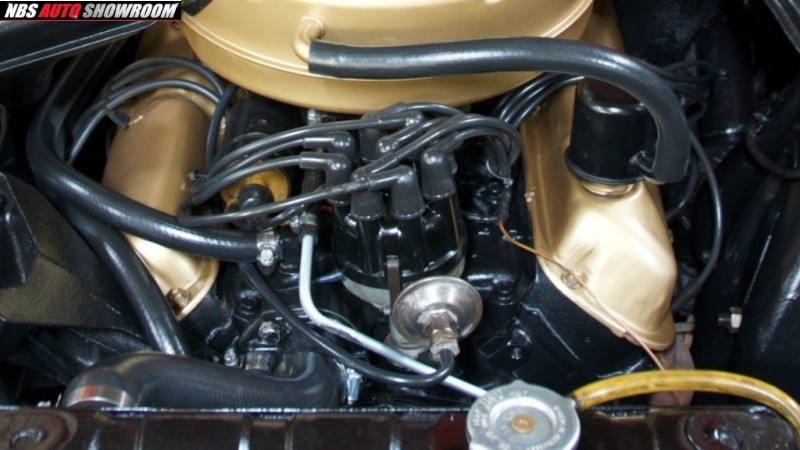 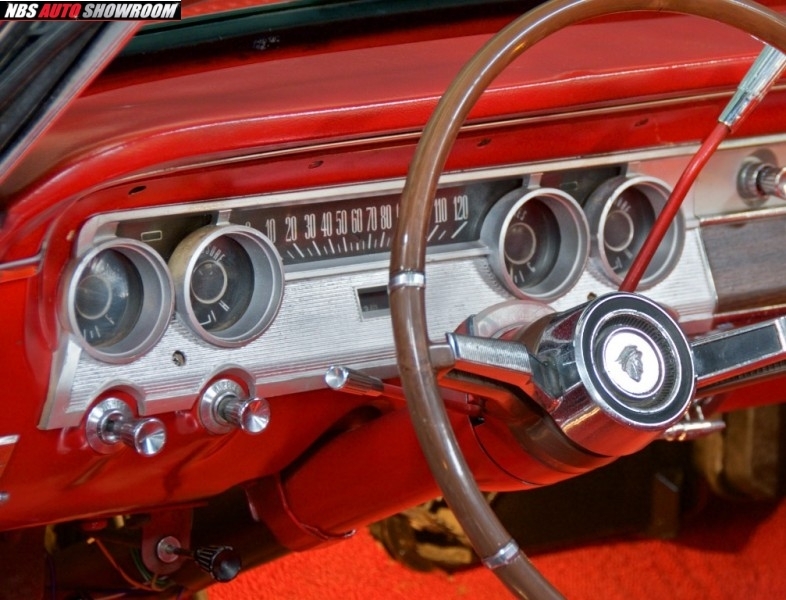 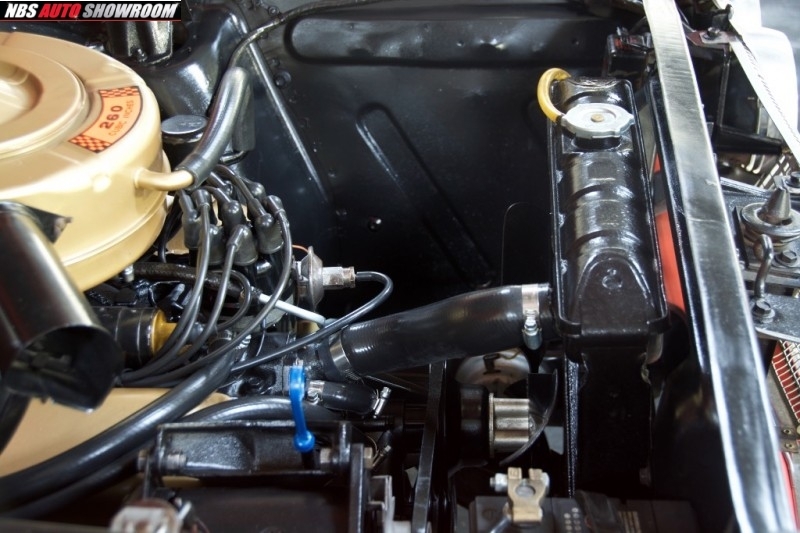 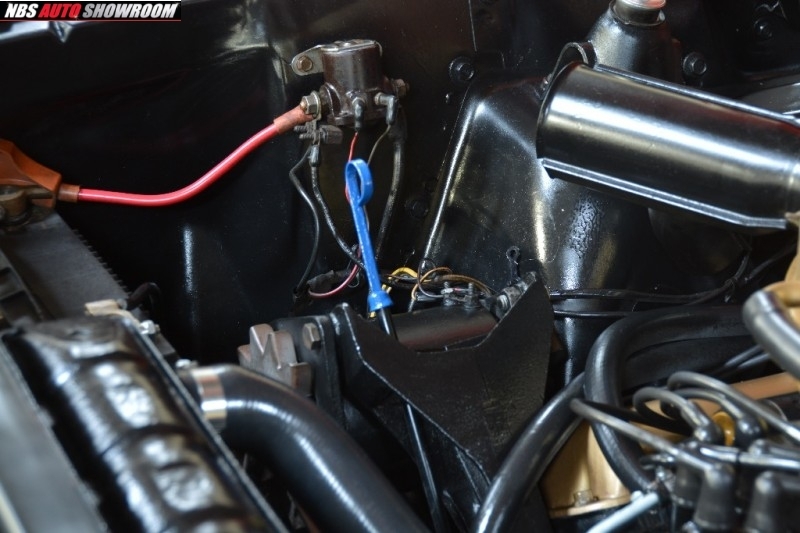 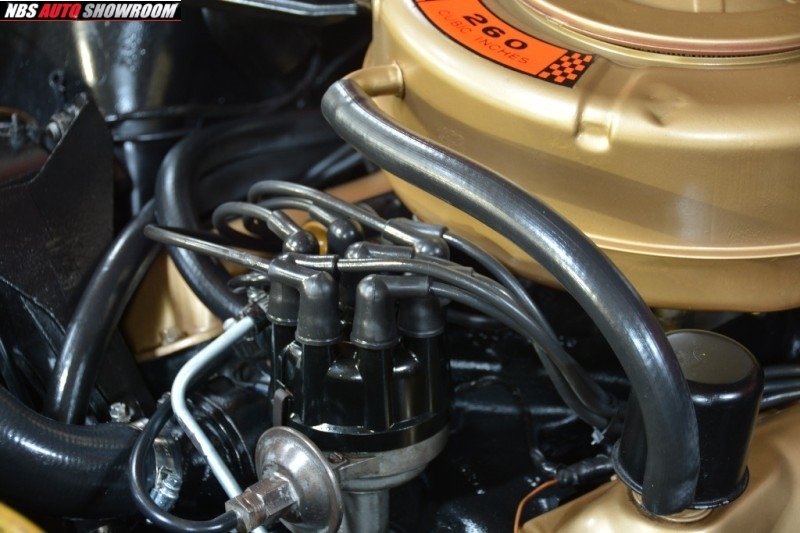 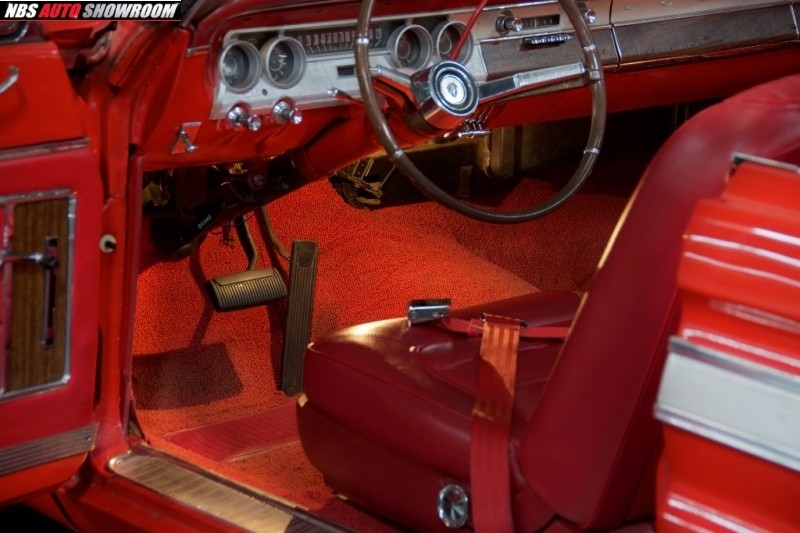 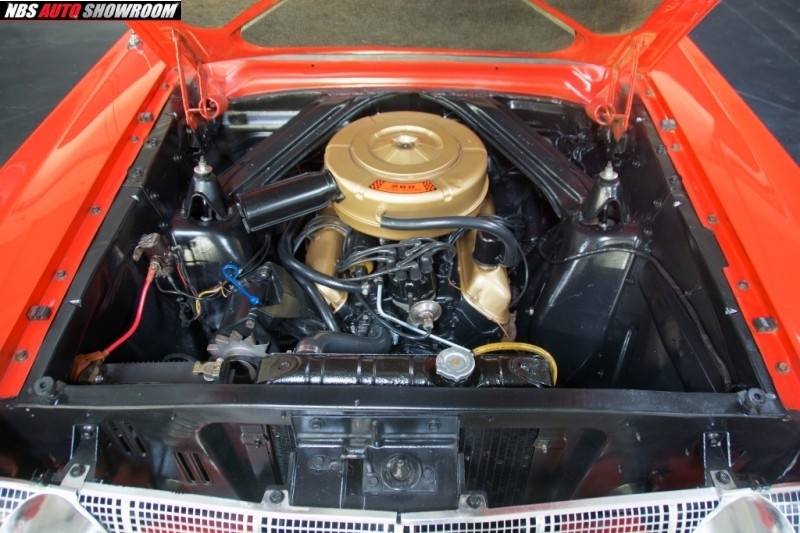 The 260ci V8 was recently rebuilt with factory original parts and the 3 speed automatic transmission was recently overhauled as well... Over $16,000 in current recent receipts. 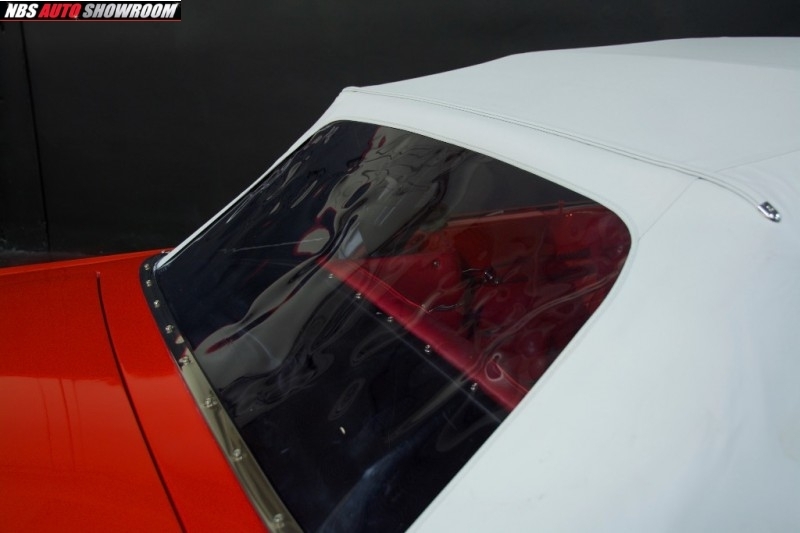 New top in pristine condition. 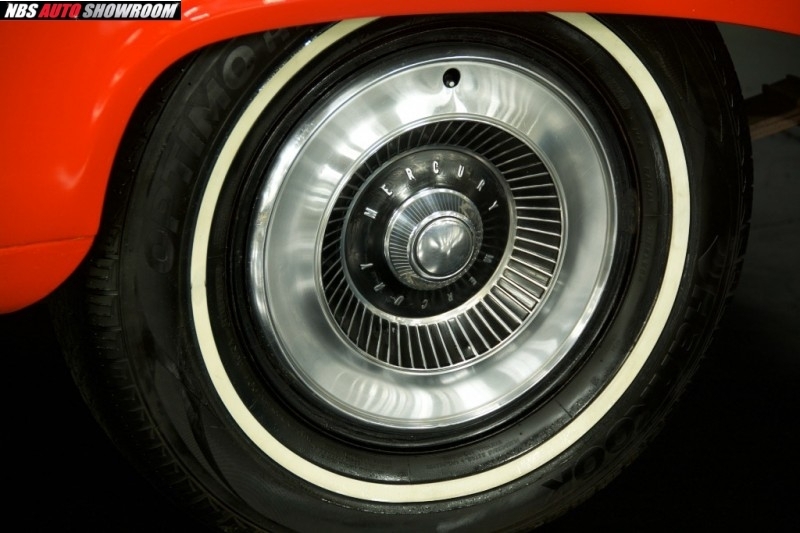 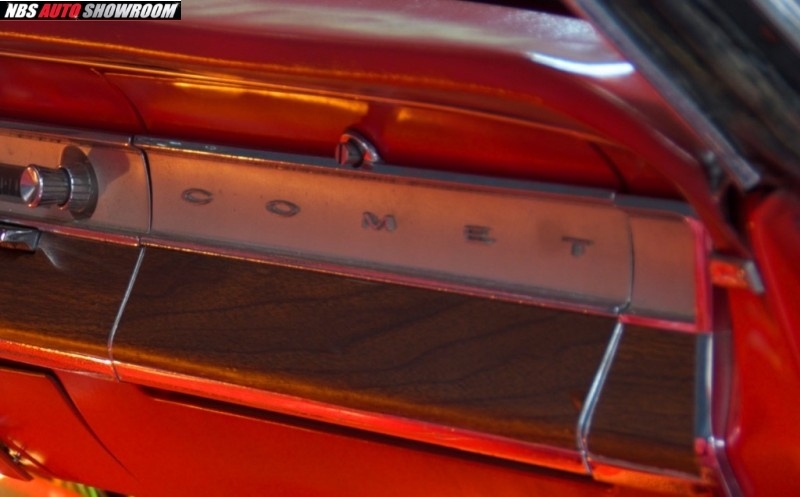 While everybody is buying T-Birds or Mustangs Comets are getting harder and harder to come by. 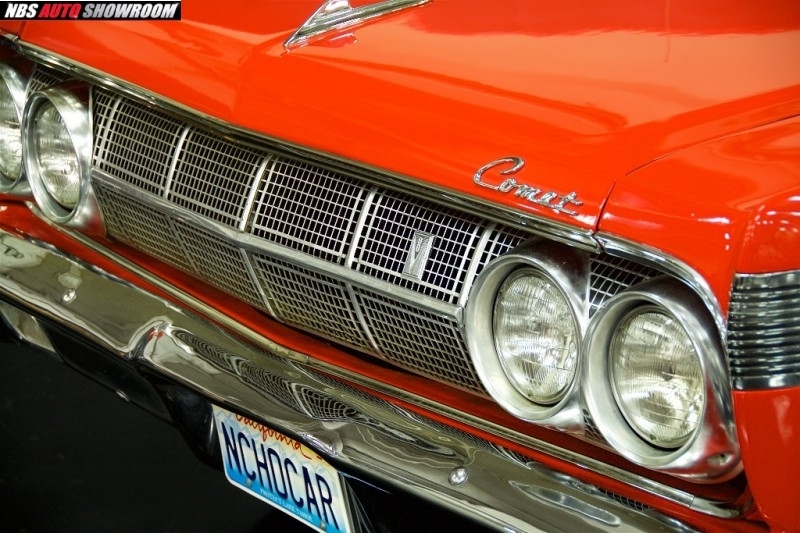 You will not see yourself coming and going at your local car show. 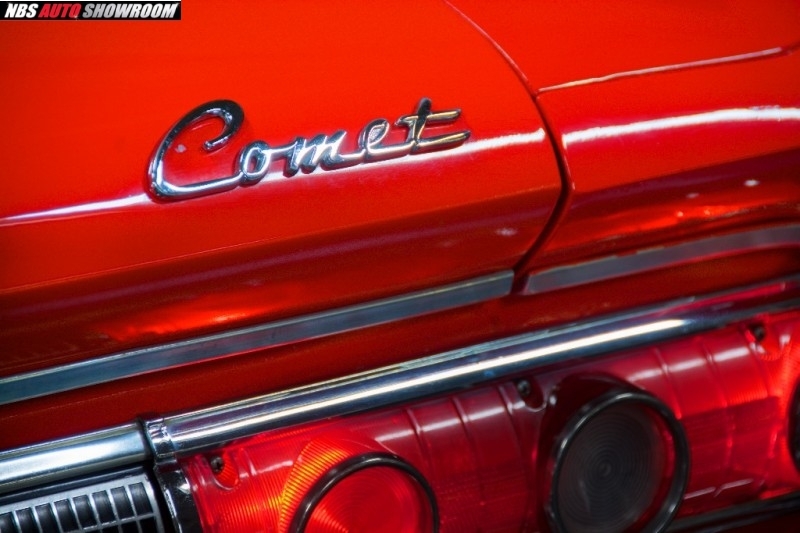 This Comet turns heads everywhere it goes! 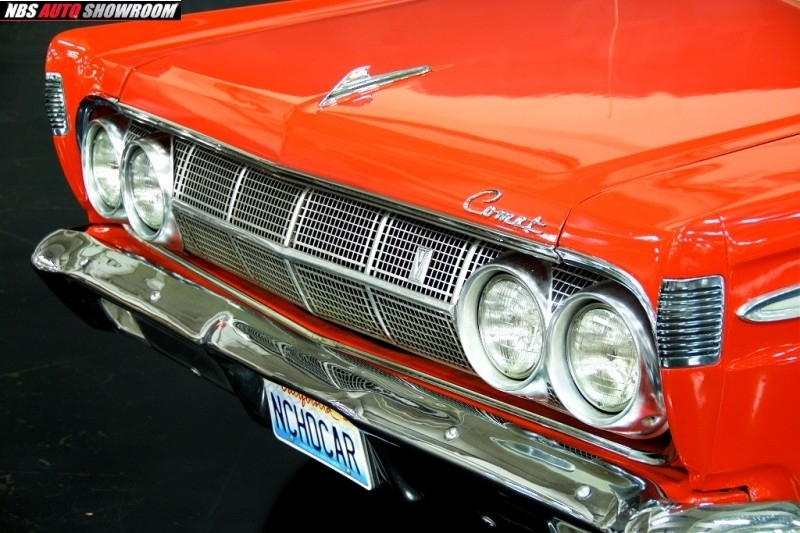 If you're interested in this car please call Robert at 408-981-2666. 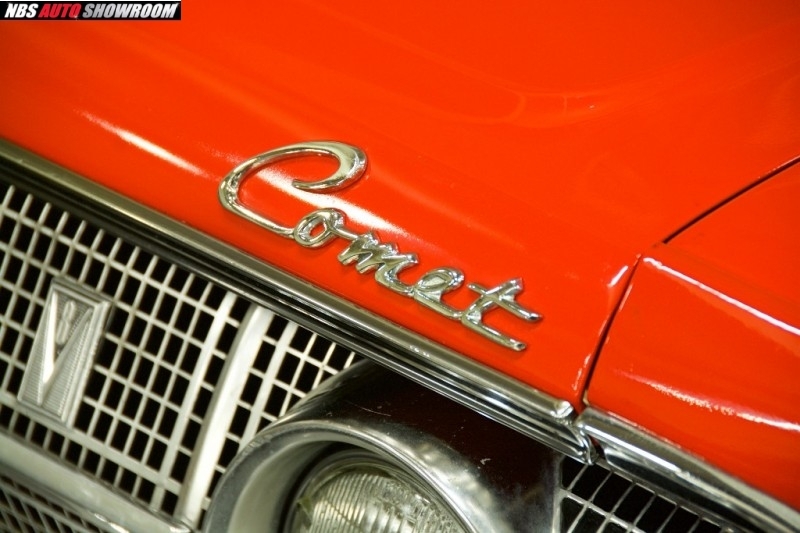 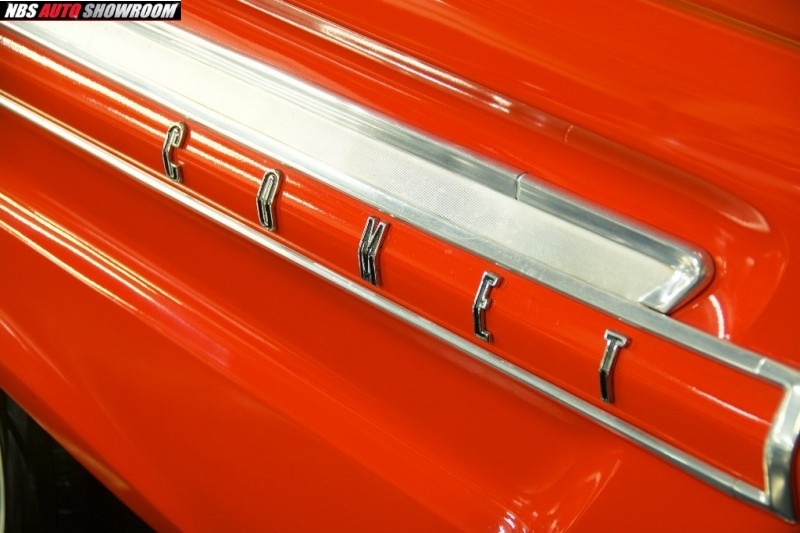 If you'd like to sell a car call Sunny at 510-200-6920Thank you for checking out our Mercury Comet!